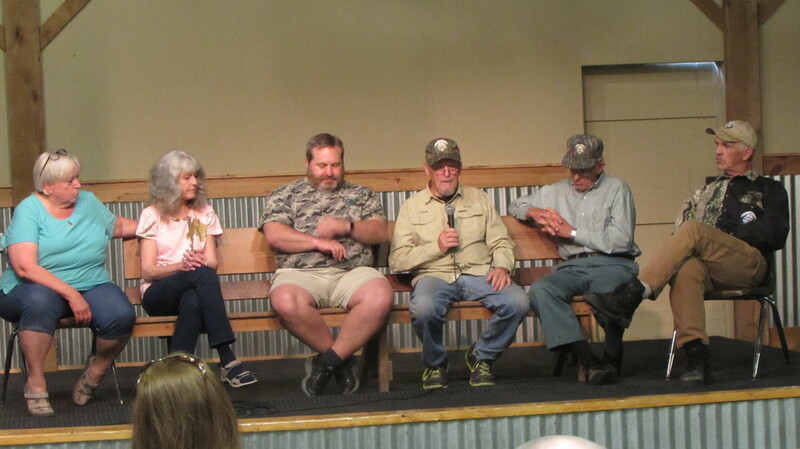 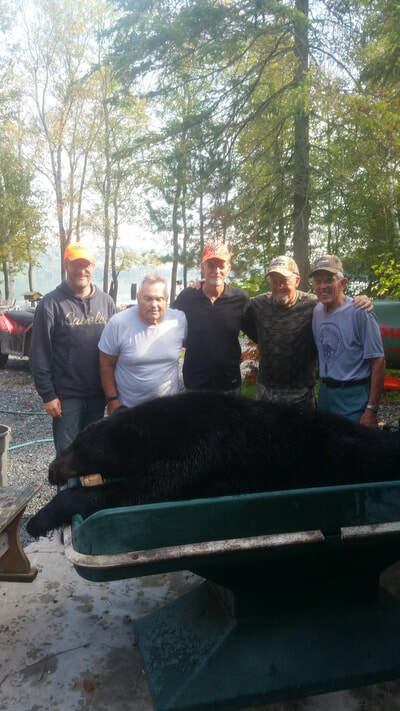 Q & A with the CBA board-Joy C., Linda D., Bryan S., Mike P., Dave R., & Merle F.
Vikki Trout, long time member CBA, Bear taken in Idaho. 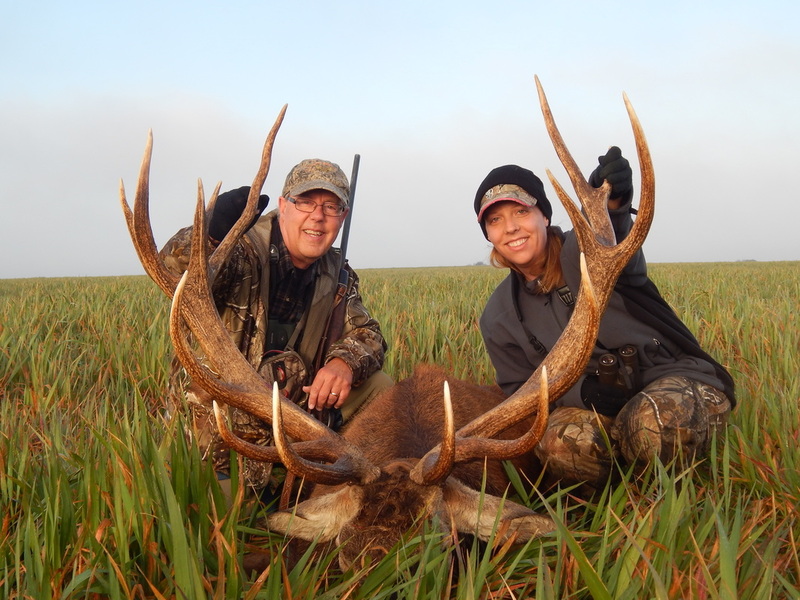 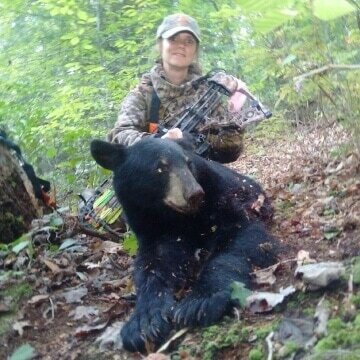 Wes Millar Chairman of South Central Wisconsin chapter with daughter. 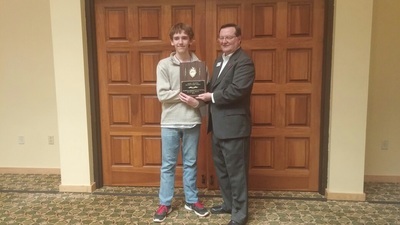 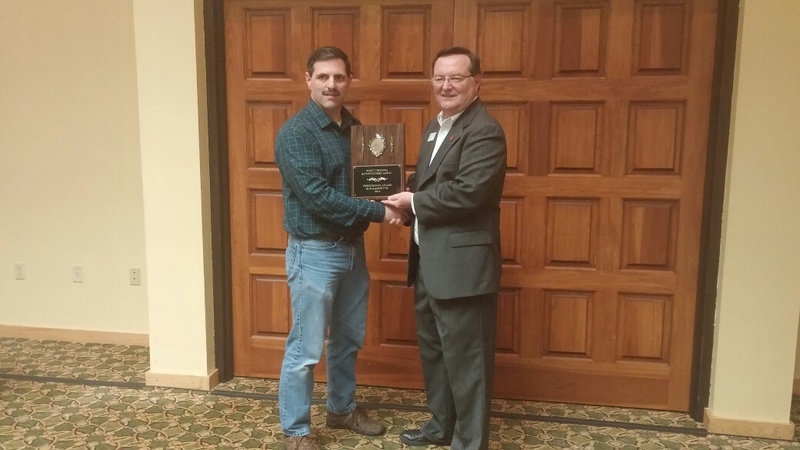 AHA member Koleman Mihal recognized as JR Regional Rep of the year. 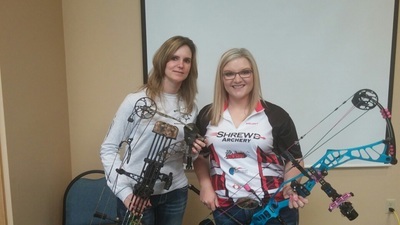 AHA Chairman with IFO new World champion Kelsey Palmer at WVBA women's seminar. 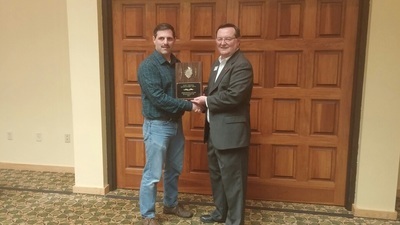 AHA member Bob Barnett awarded the WVBA Presidents award. 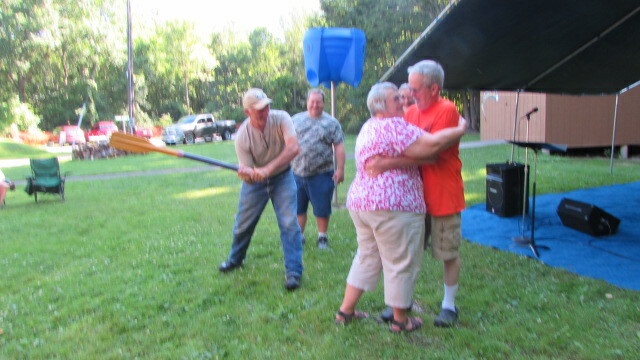 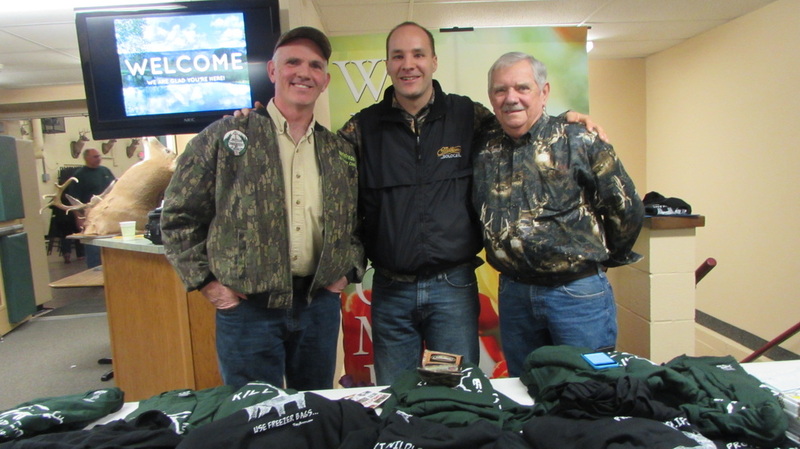 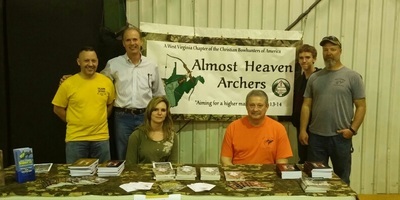 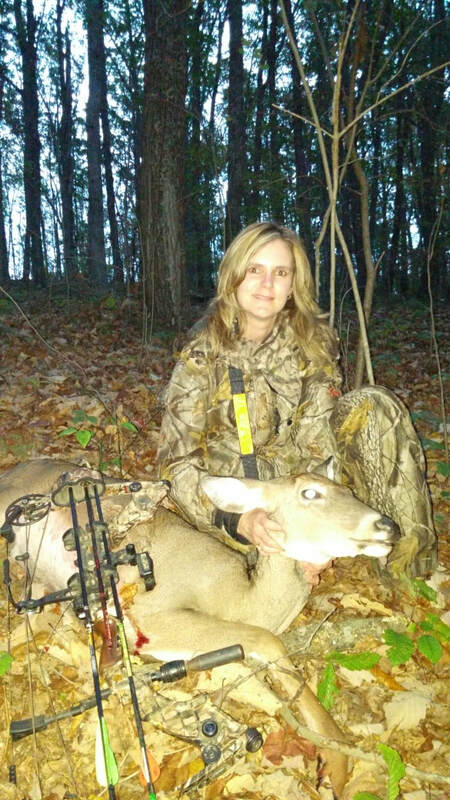 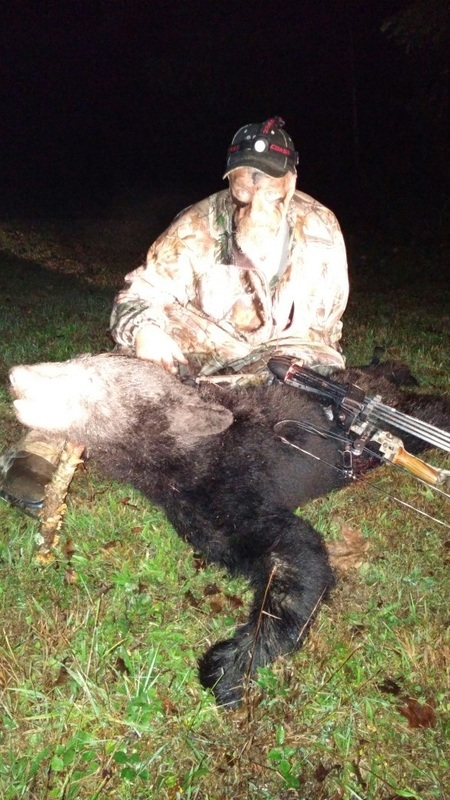 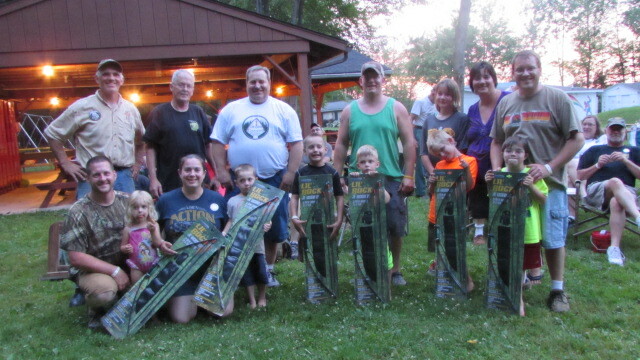 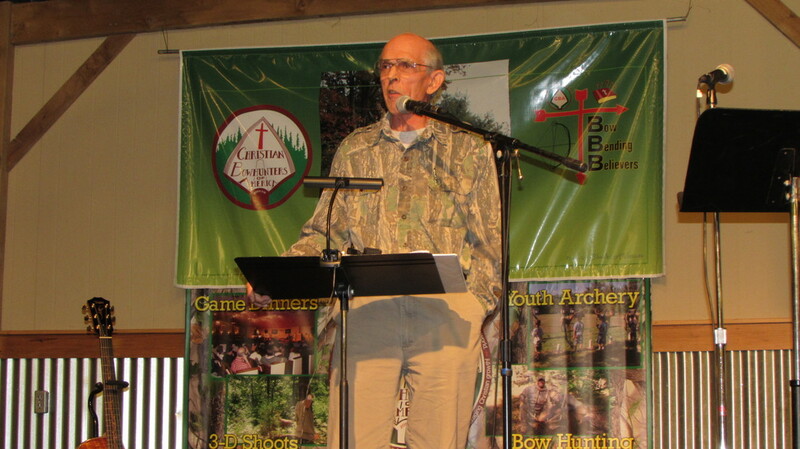 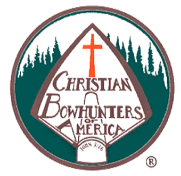 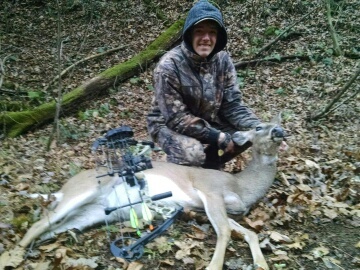 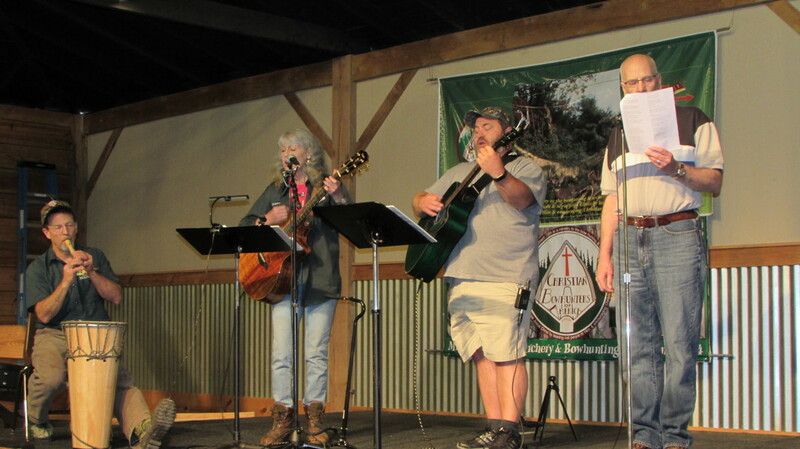 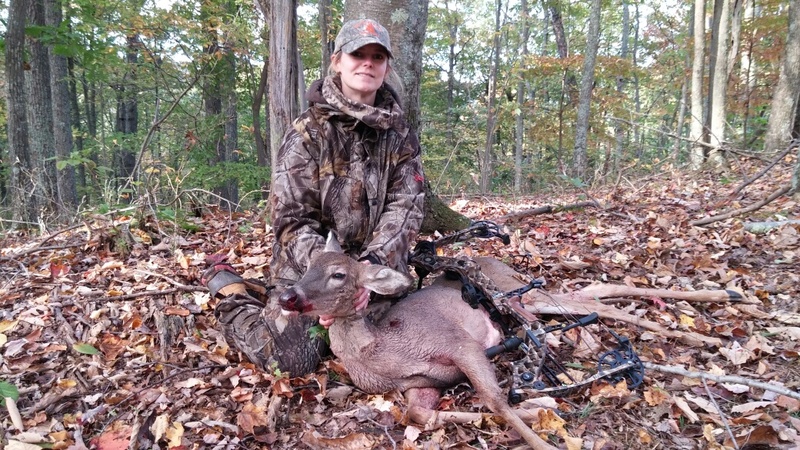 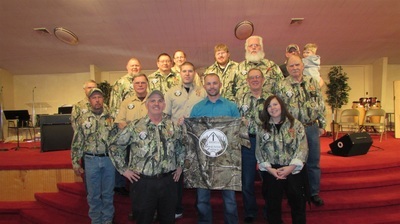 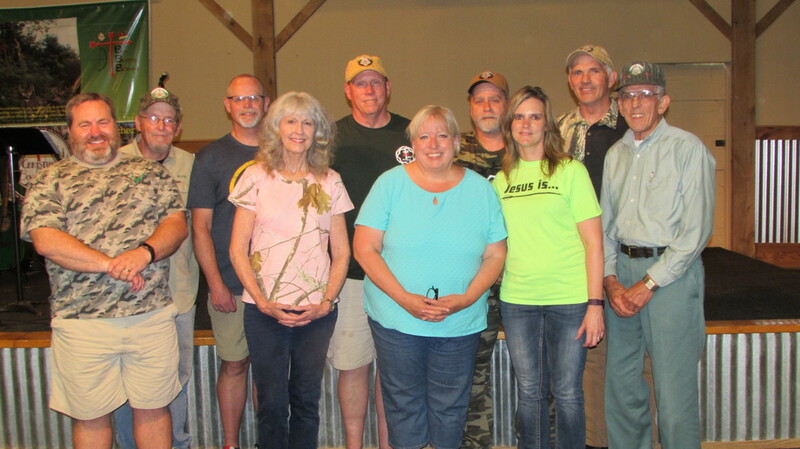 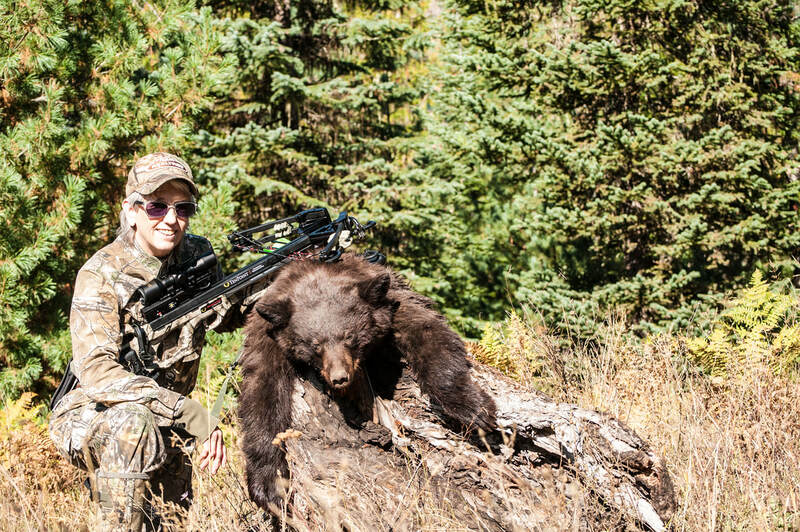 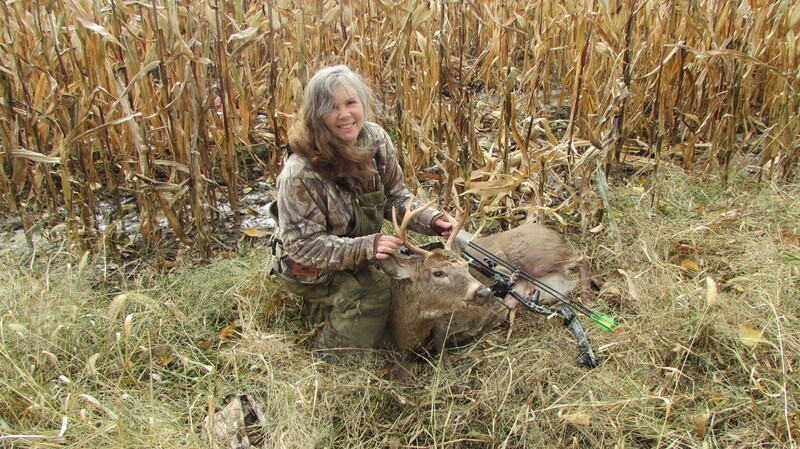 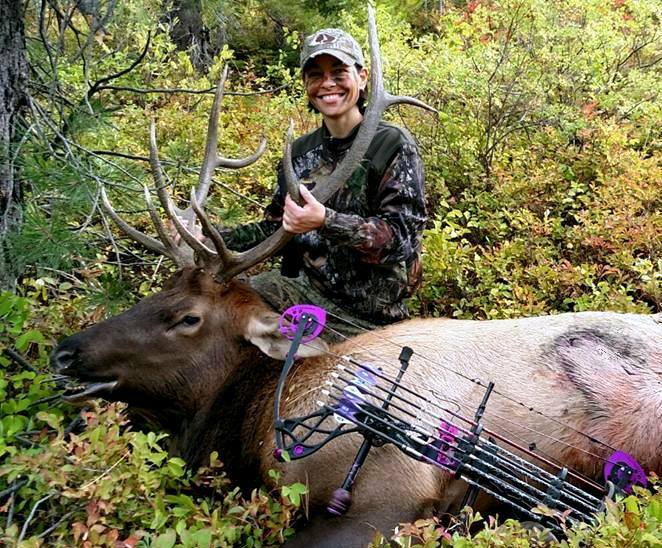 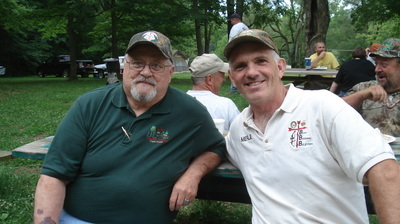 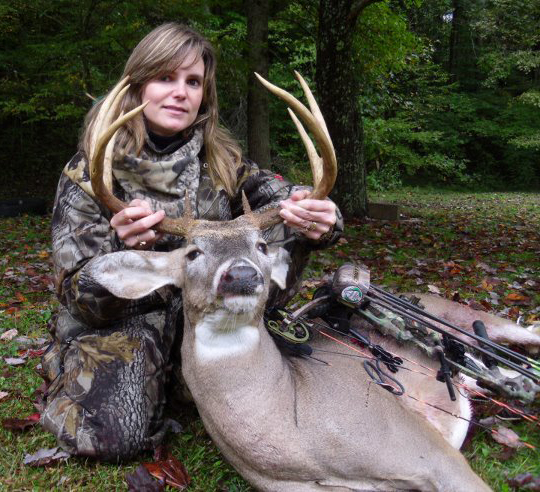 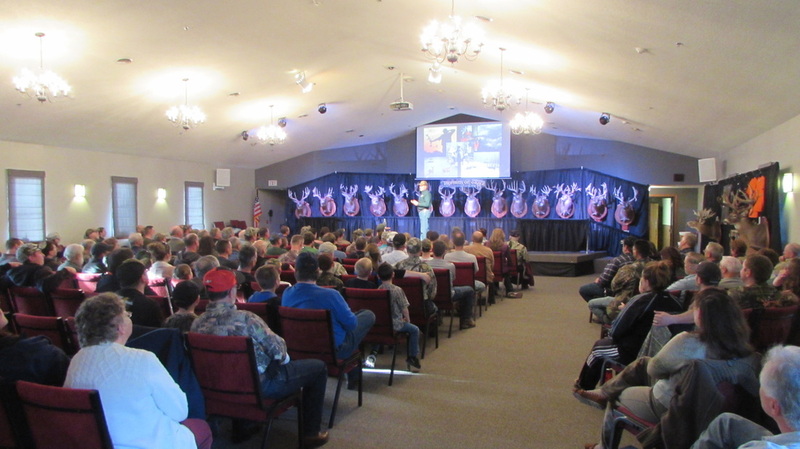 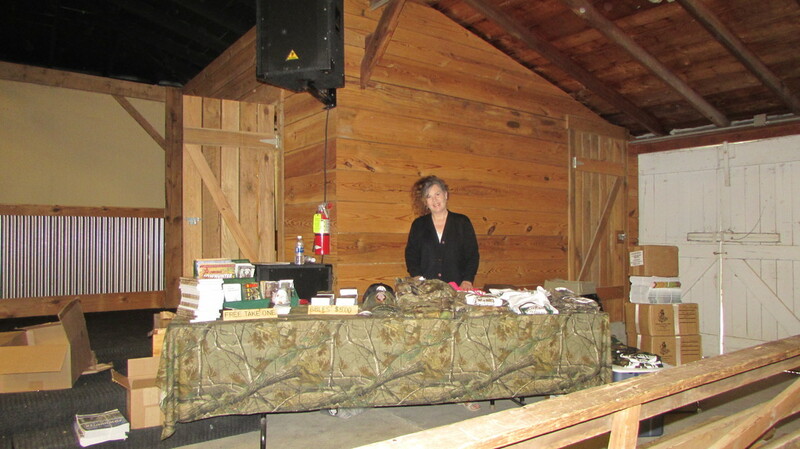 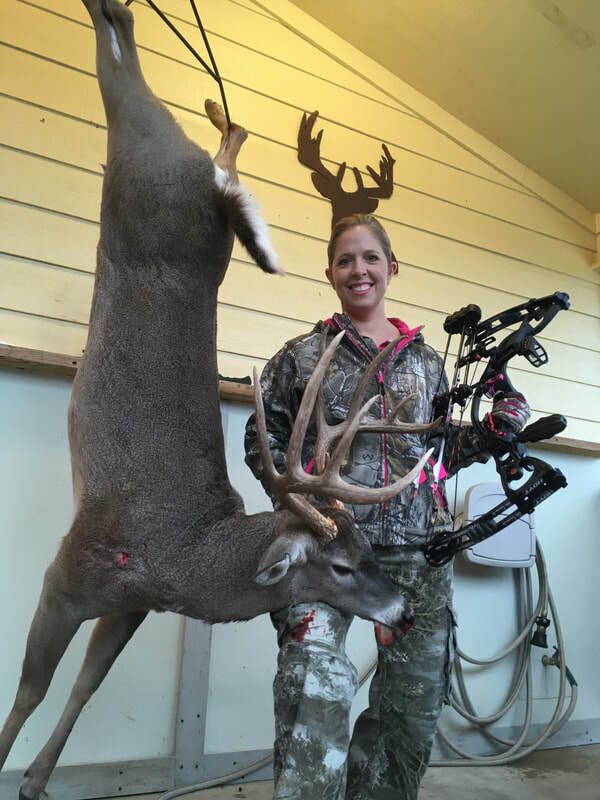 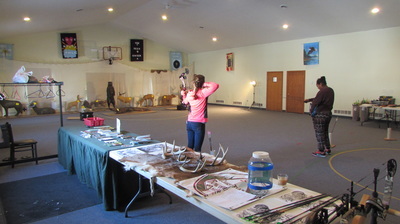 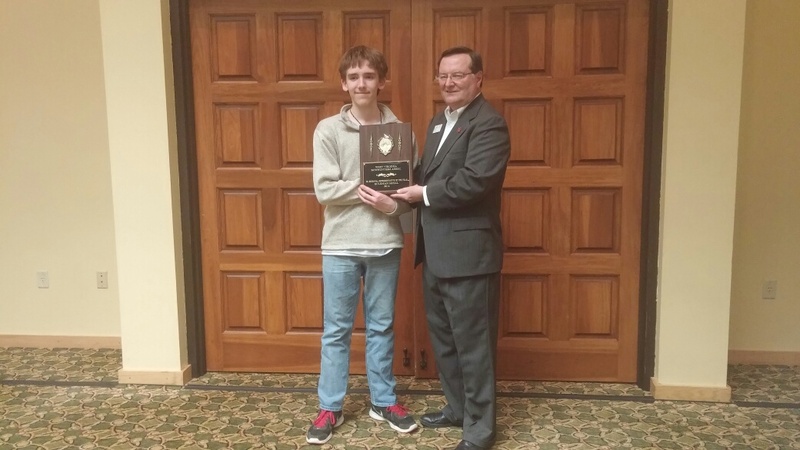 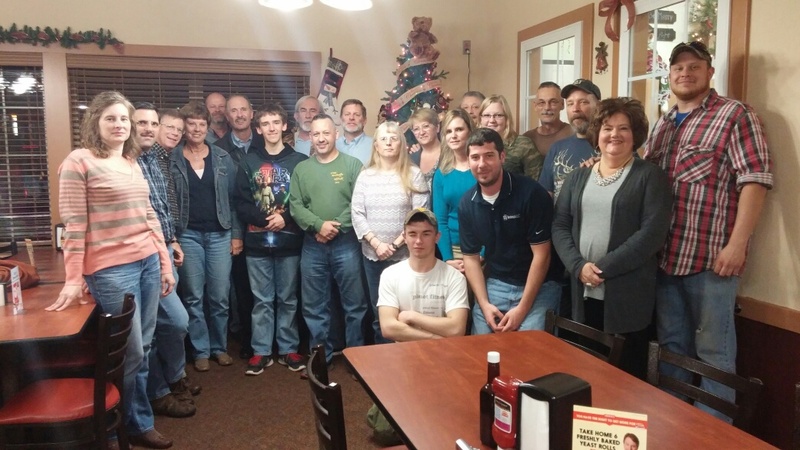 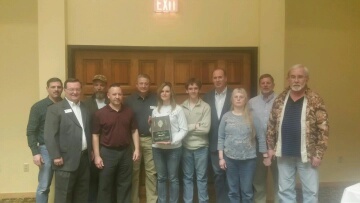 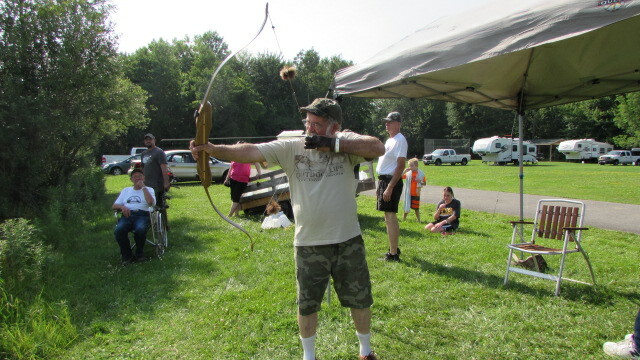 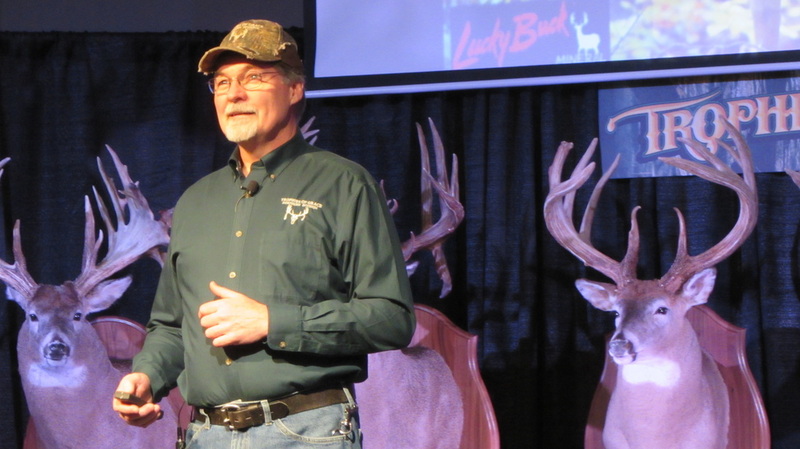 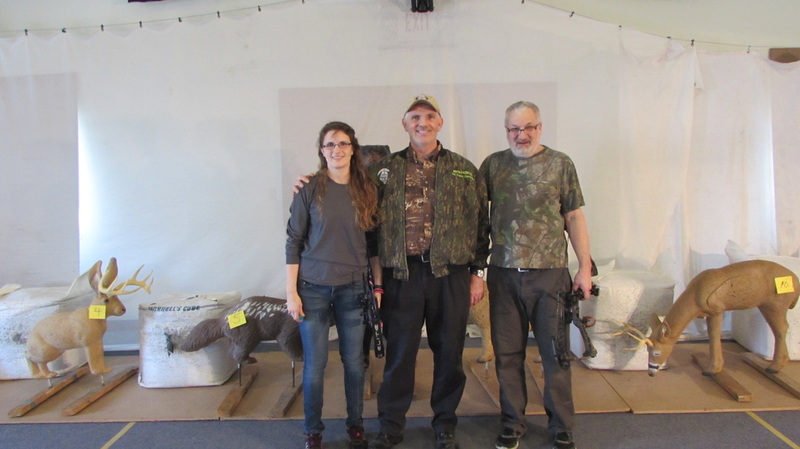 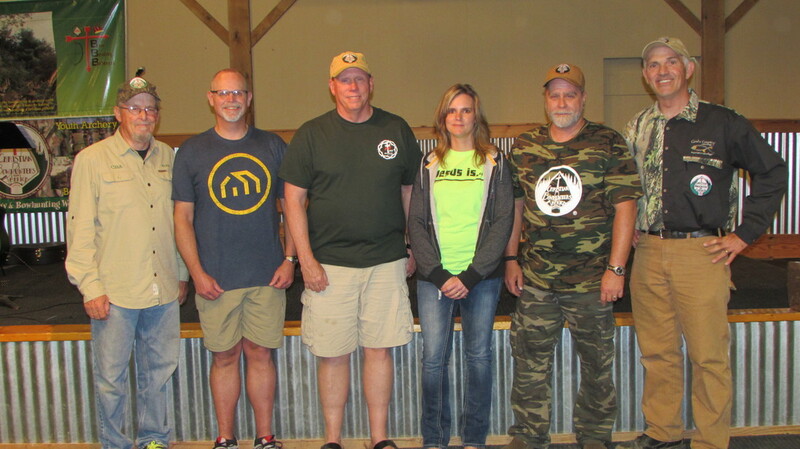 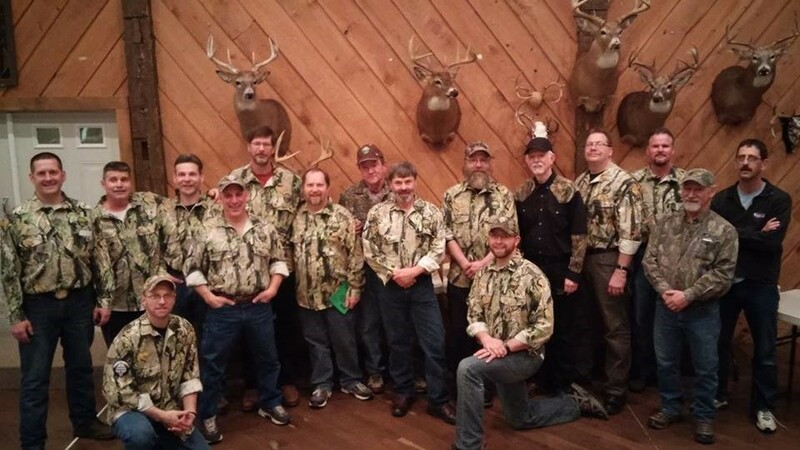 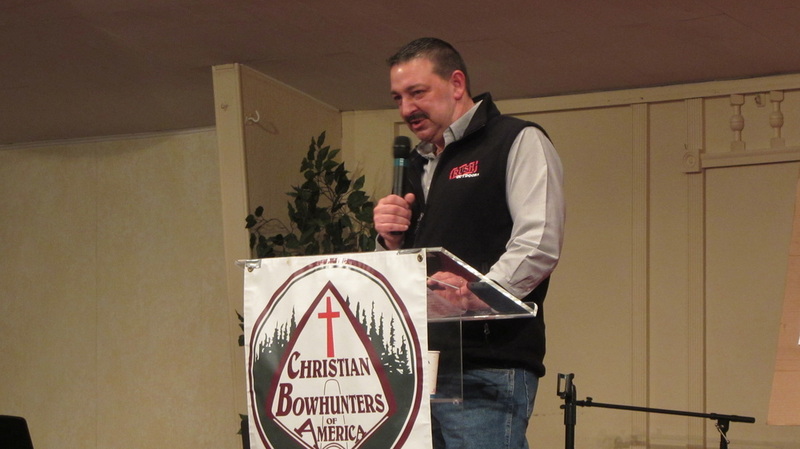 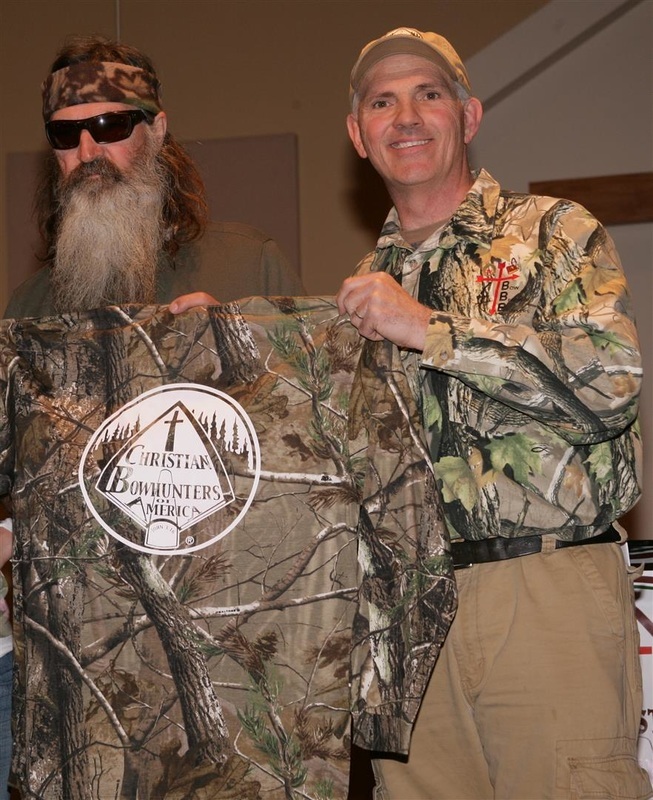 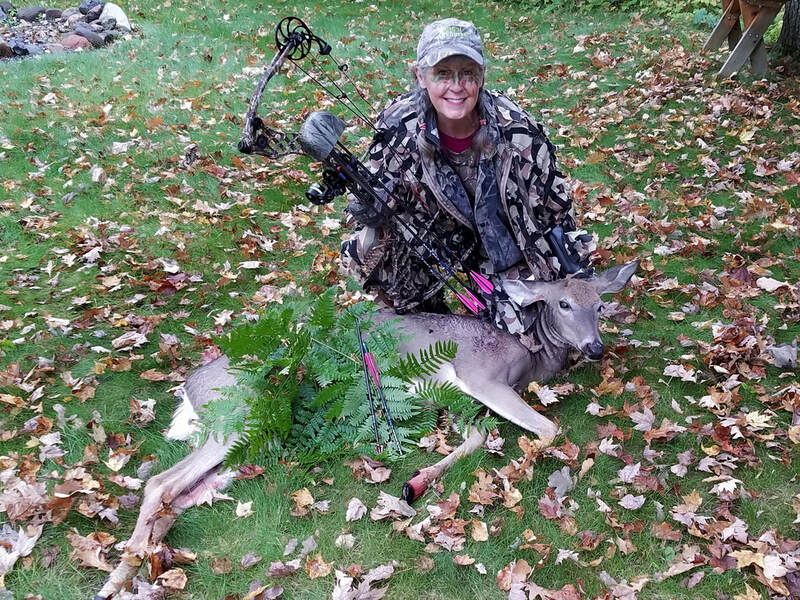 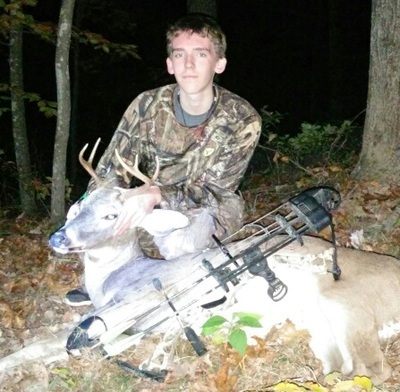 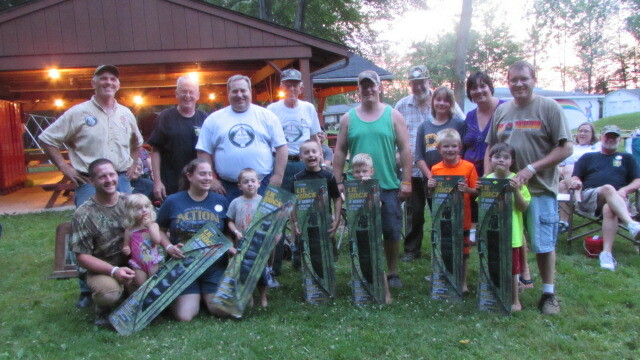 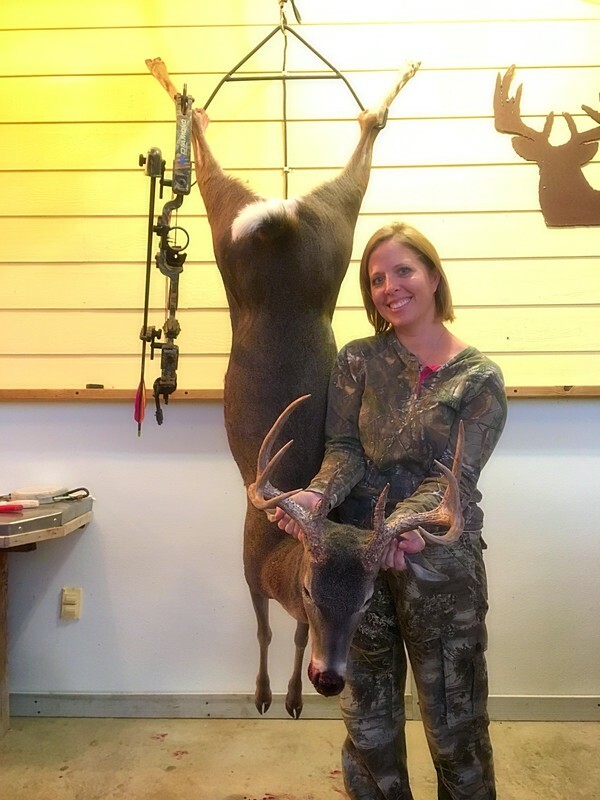 AHA won the 2015 West Virginai Bowhunters Association affiliated club award. 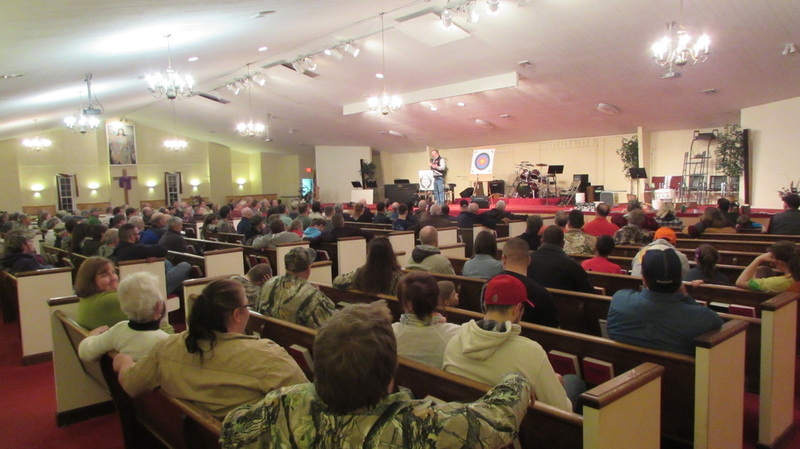 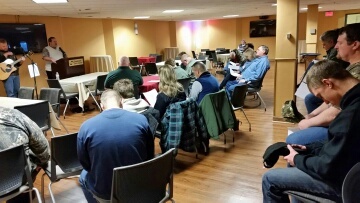 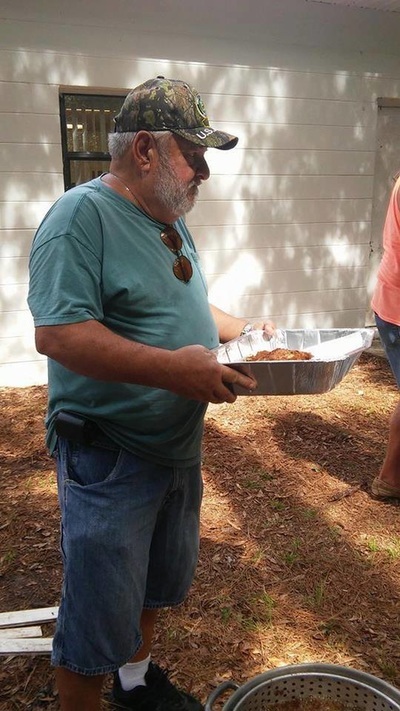 Randy Malcore of Trophies of Grace ministries presents on 3/19/16-13 people made first time decisions for Christ! 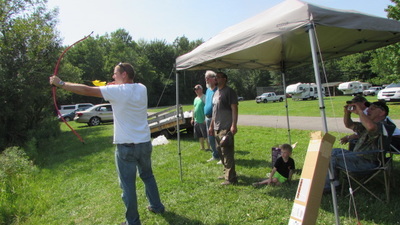 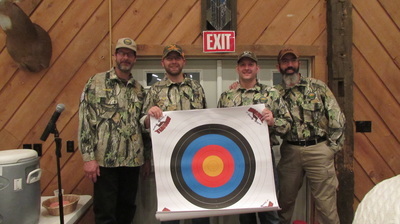 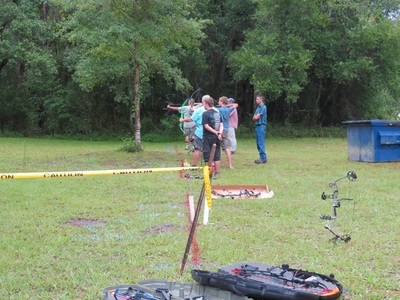 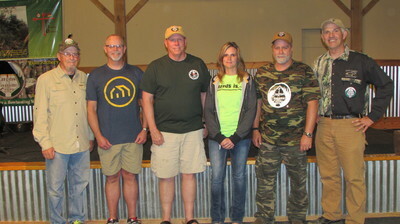 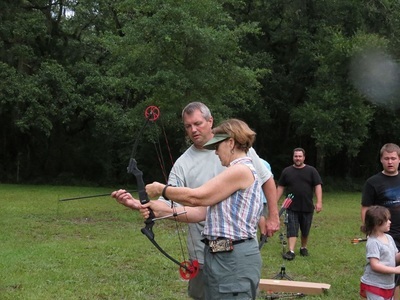 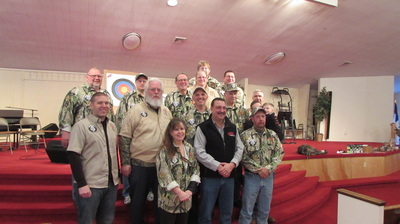 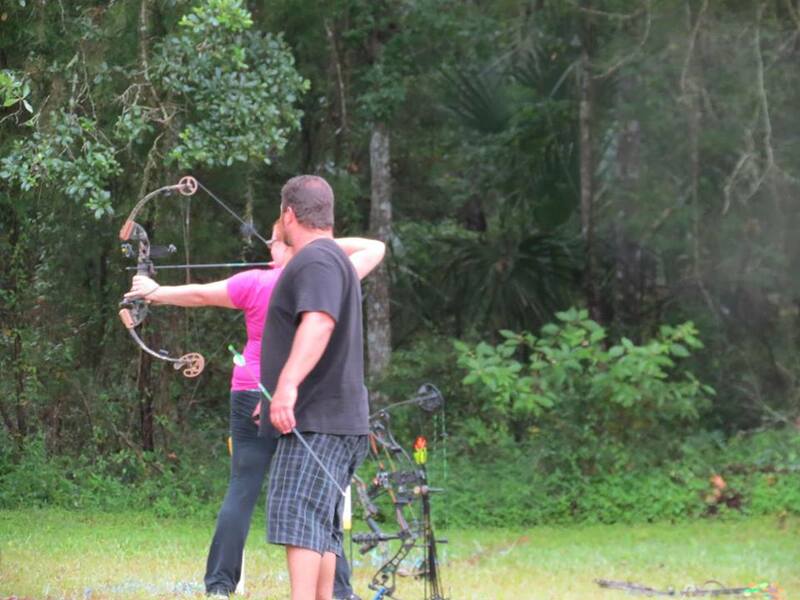 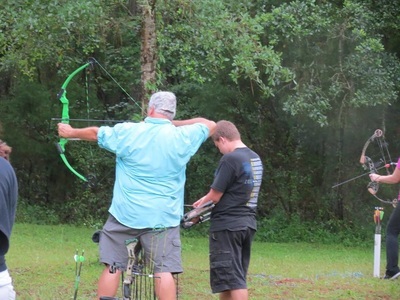 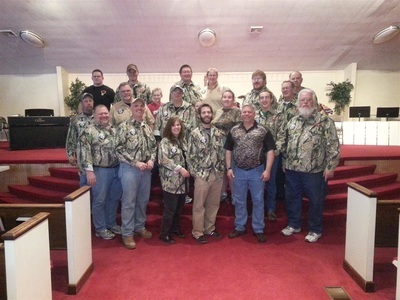 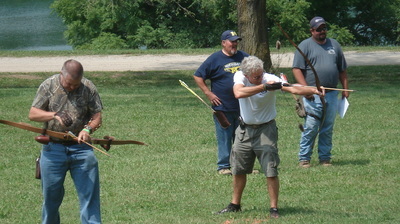 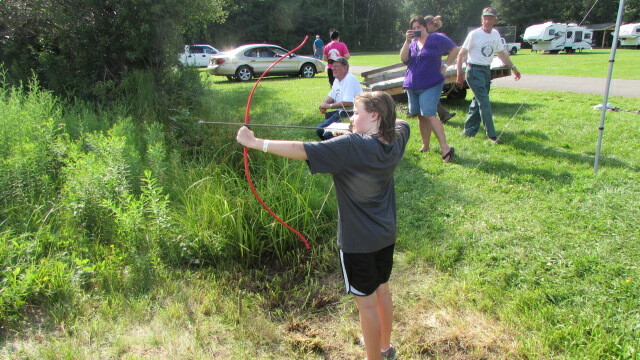 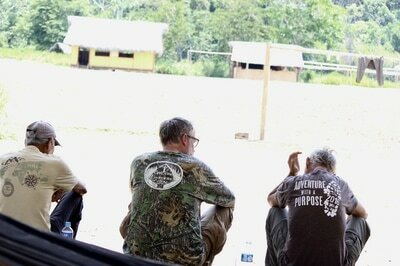 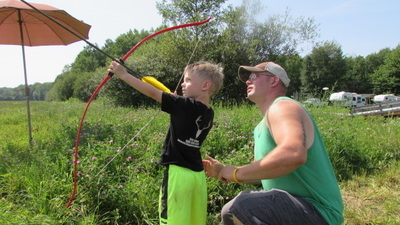 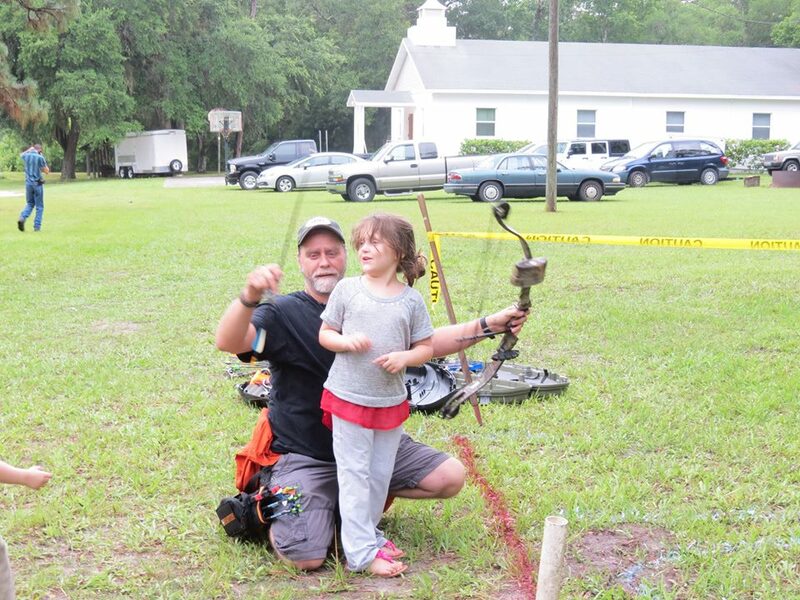 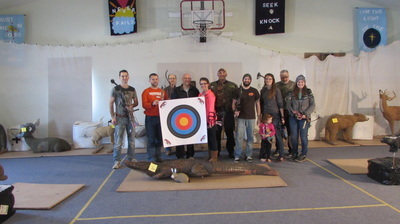 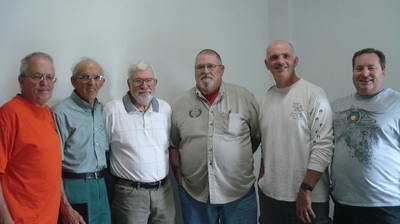 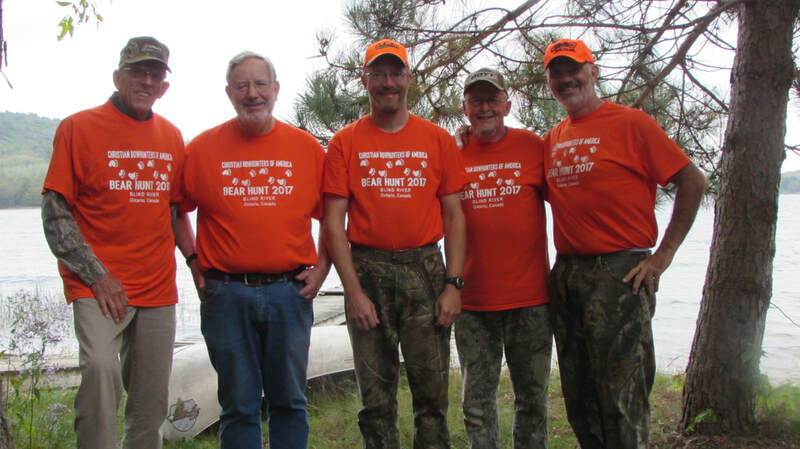 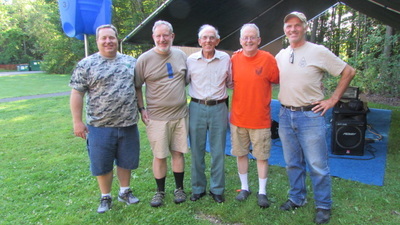 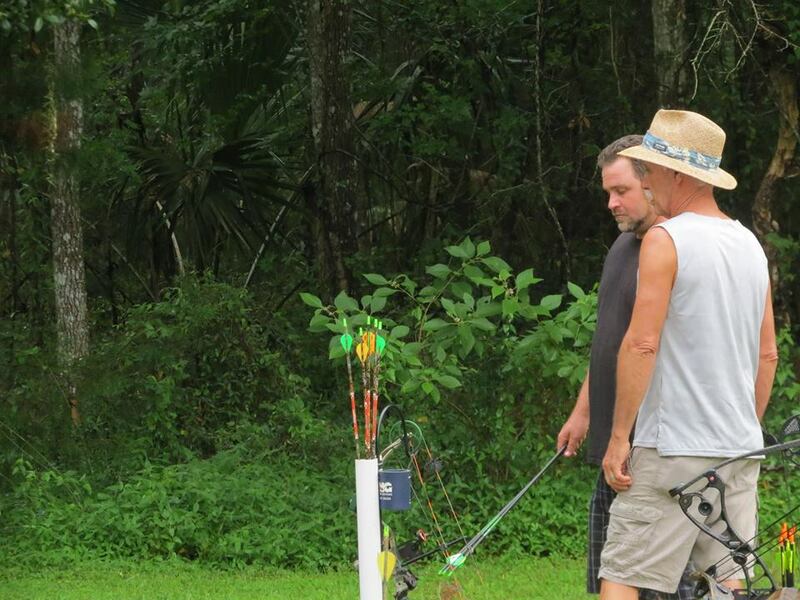 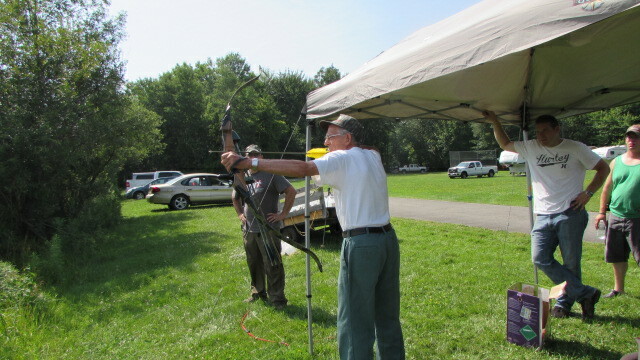 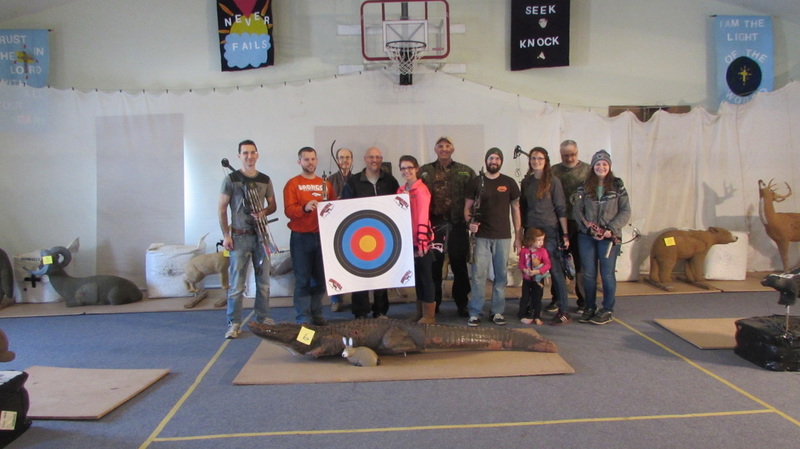 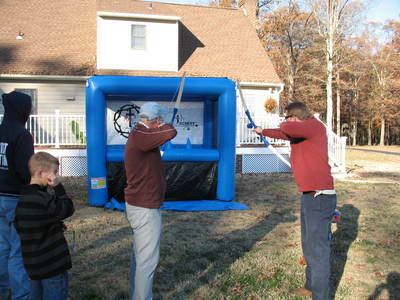 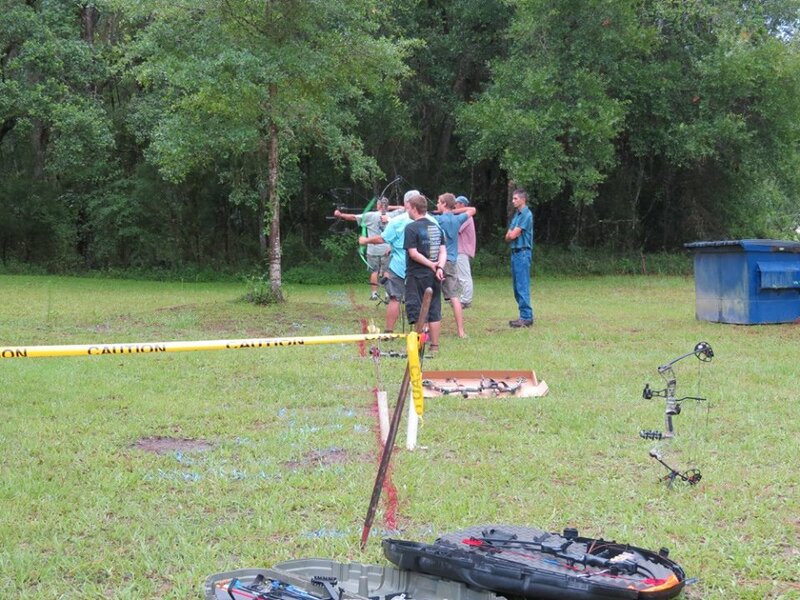 Tri County Kingdom Archers chapter chairman Ben Heckathorn with other members hold target donated by Morrell Targets. 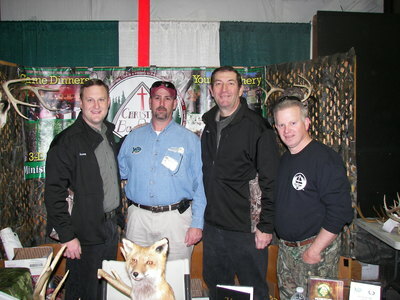 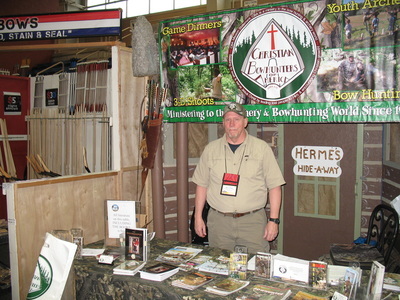 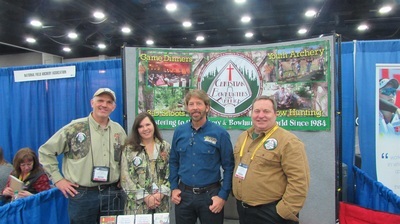 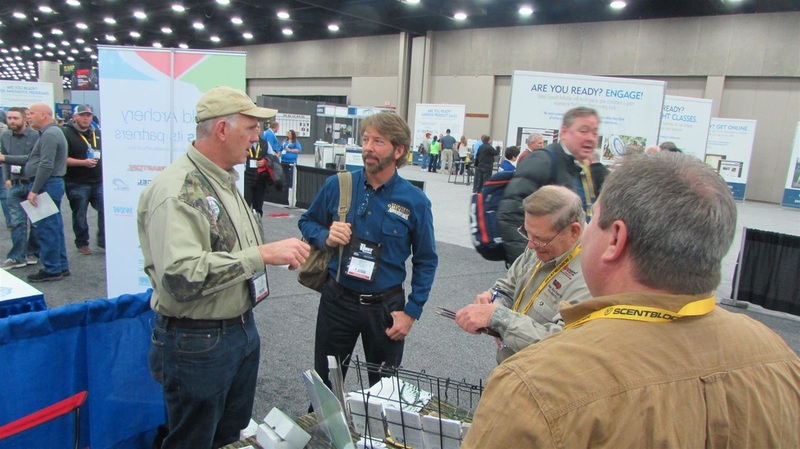 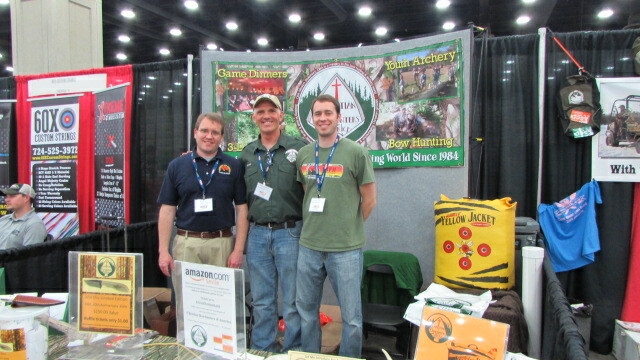 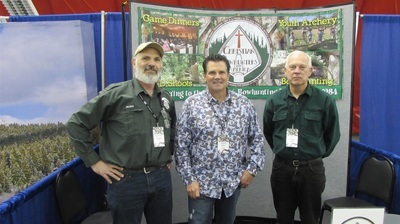 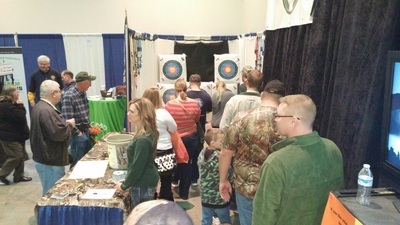 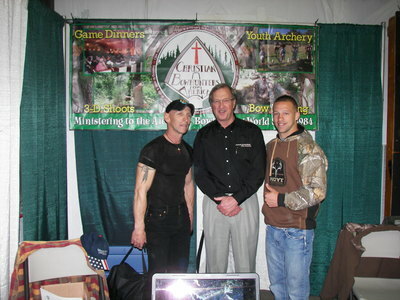 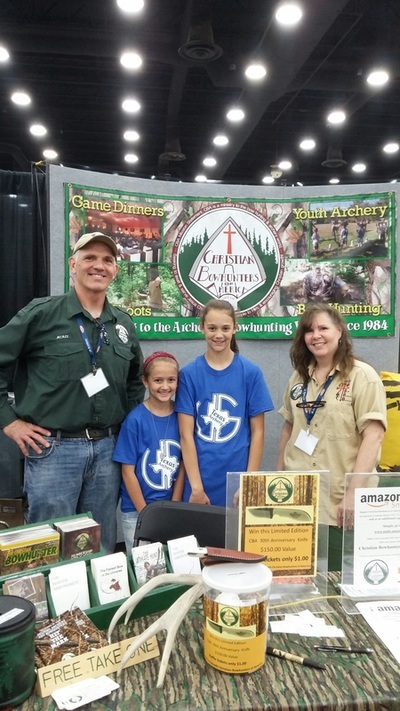 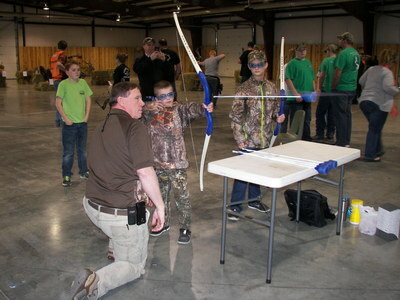 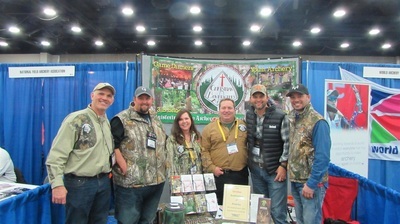 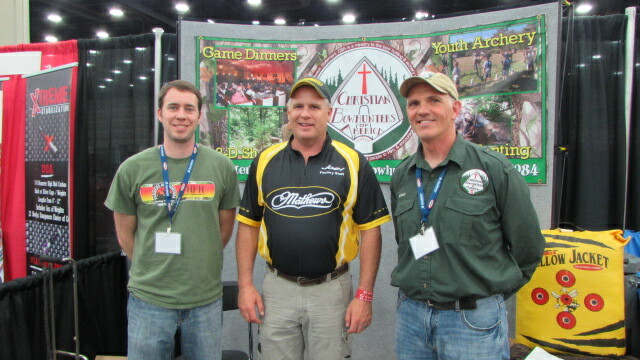 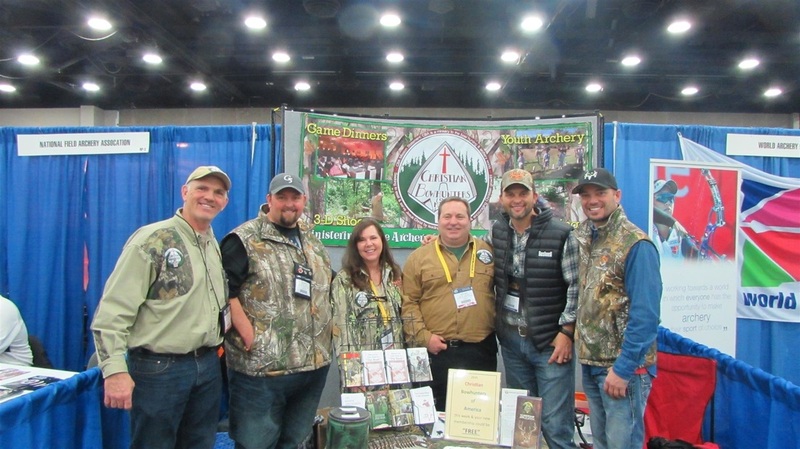 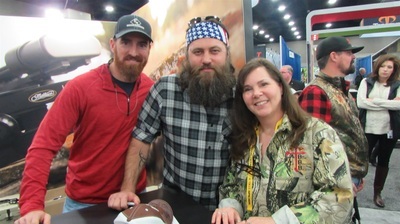 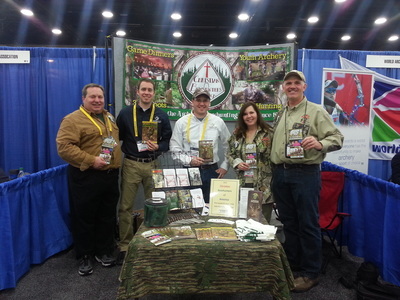 CBA Chapter Chairman Mark Frazier of the Real Tree Archers VA helps at the GAOS in Harrisburg PA-Feb.
CBA chapter, Almost Heaven Archers of West Virginia busy at the WV Outdoor Expo in Charleston. 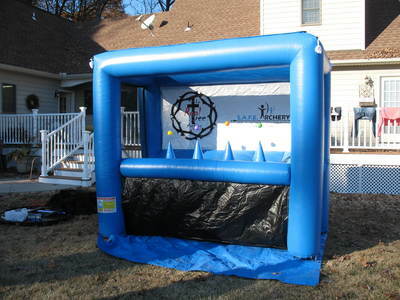 Jan. 15-17. 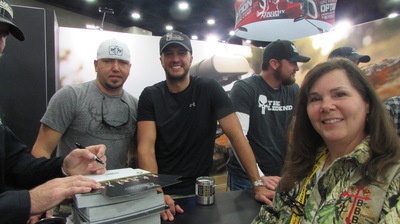 Mitzi also poses with Country star Luke Bryan at the ATA. 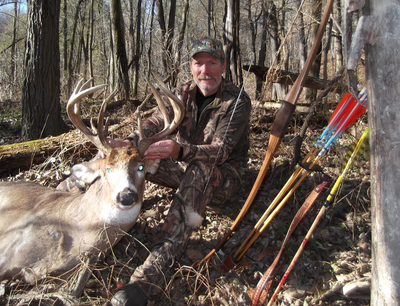 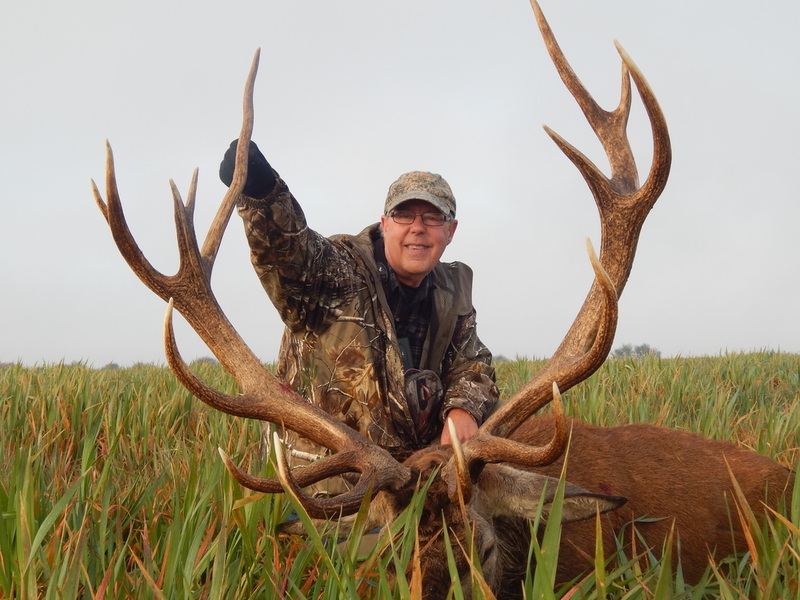 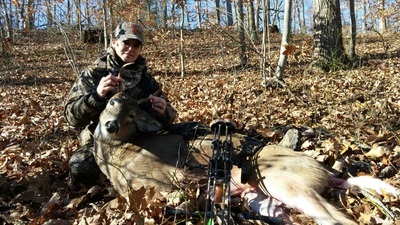 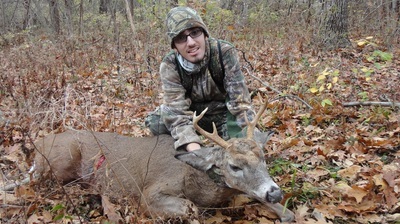 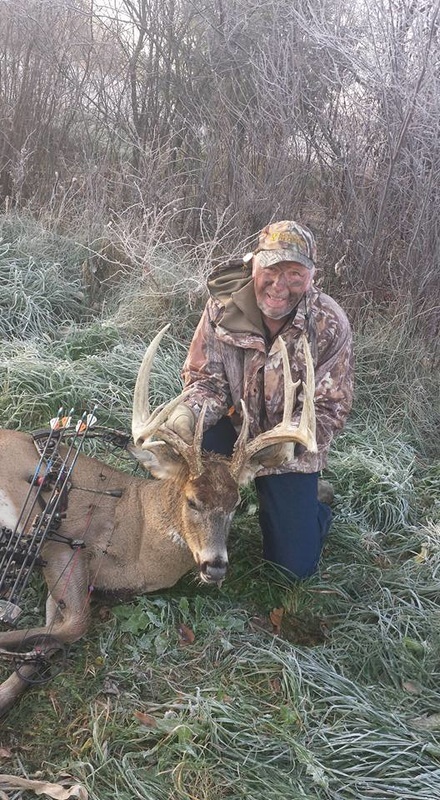 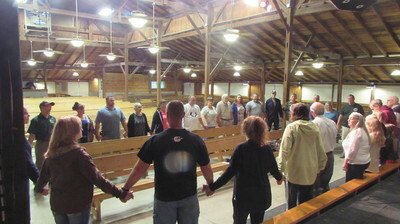 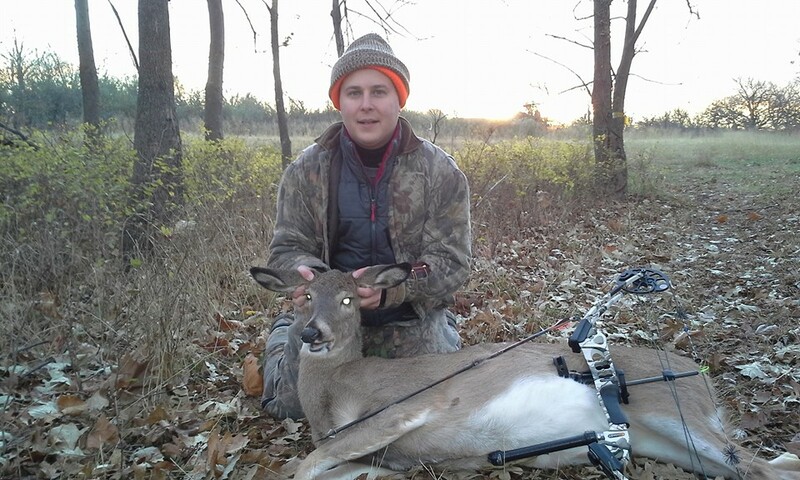 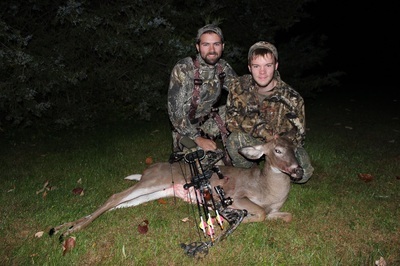 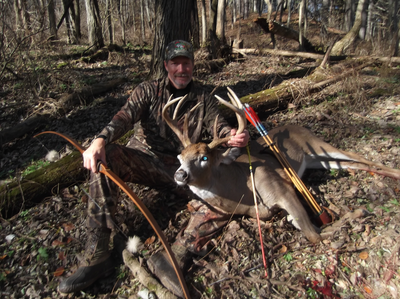 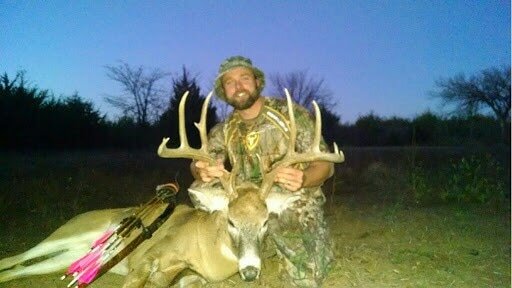 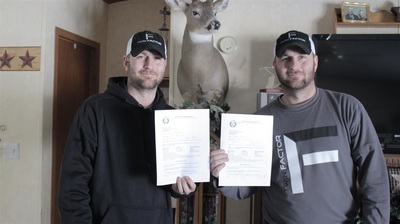 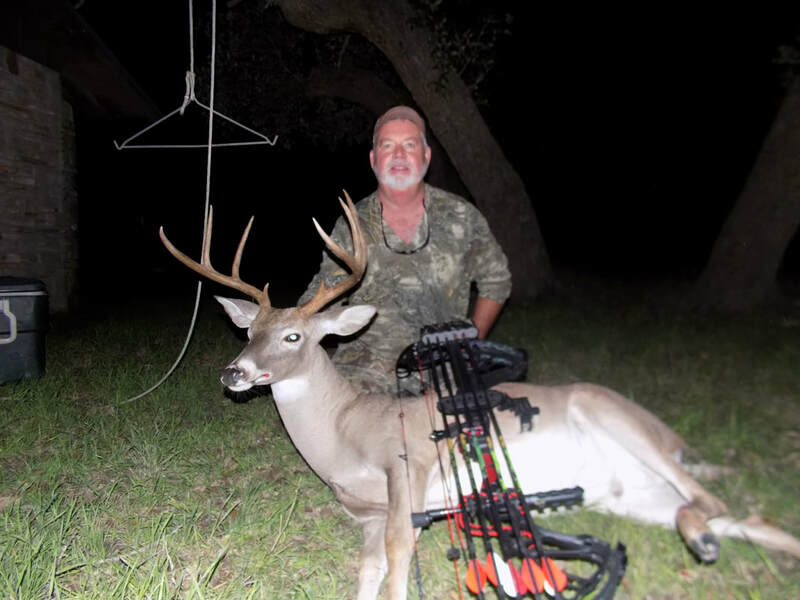 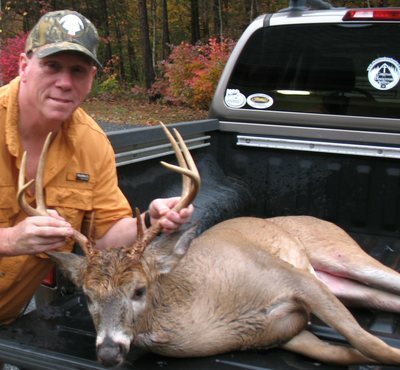 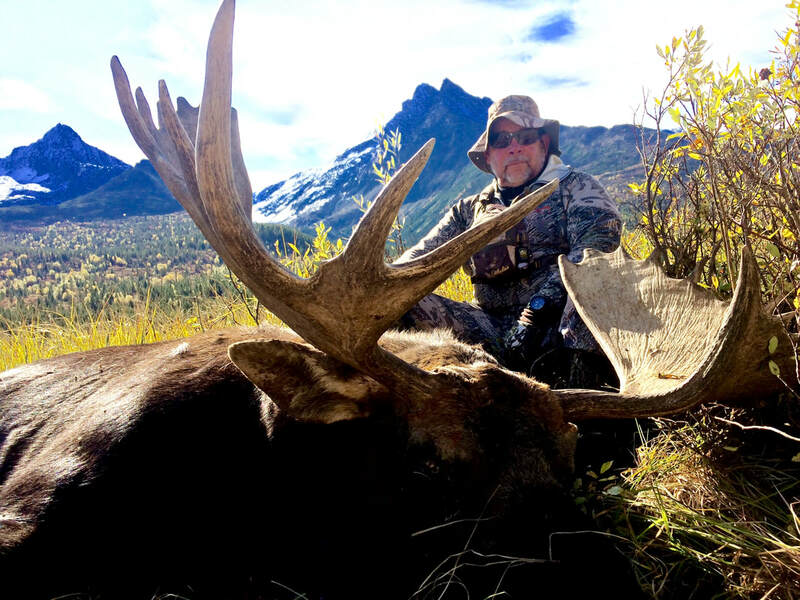 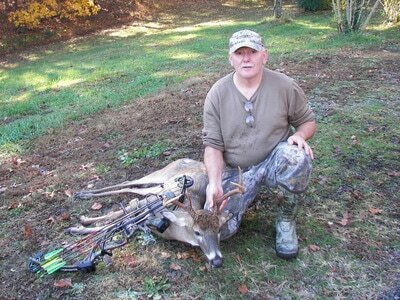 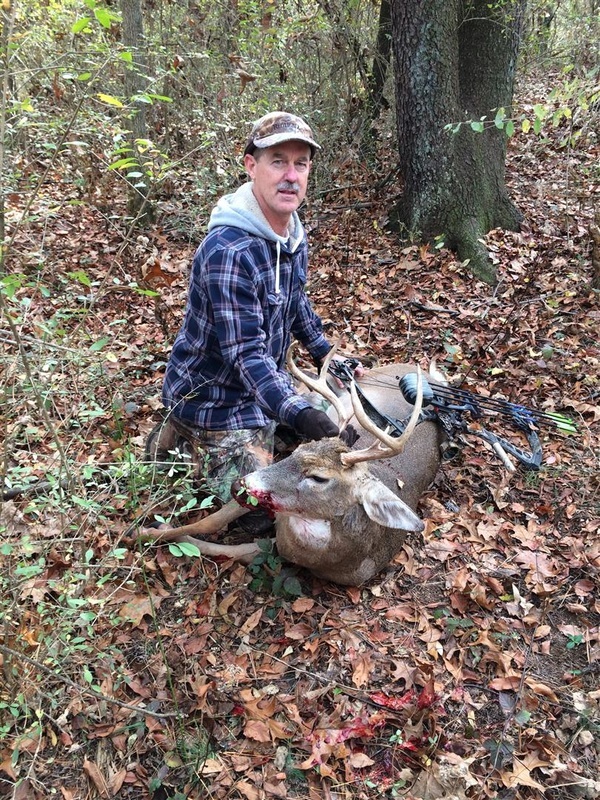 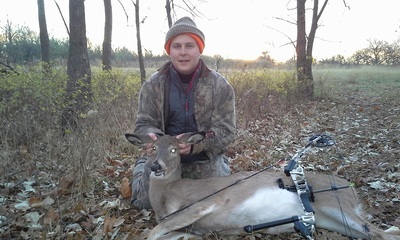 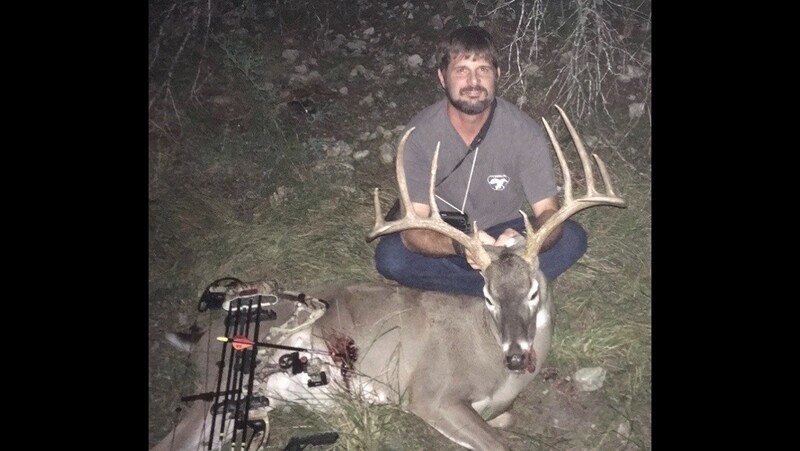 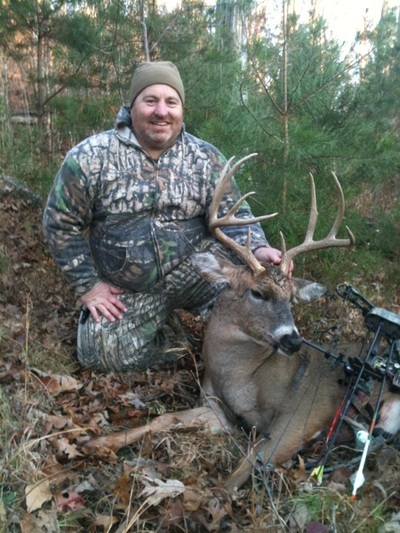 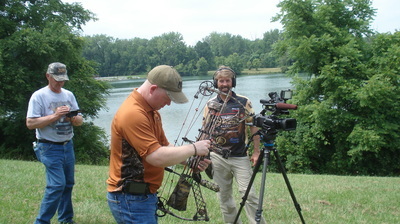 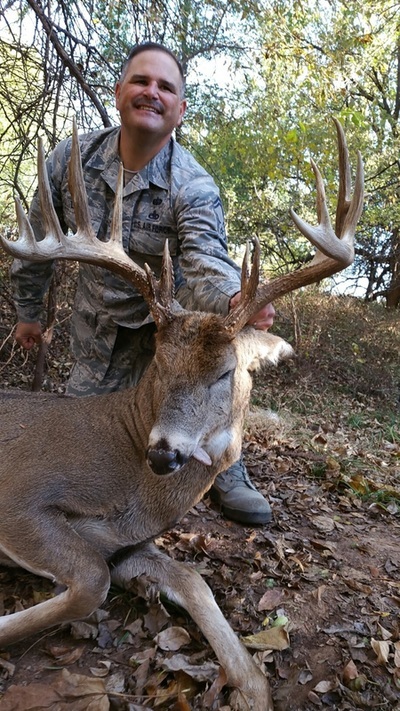 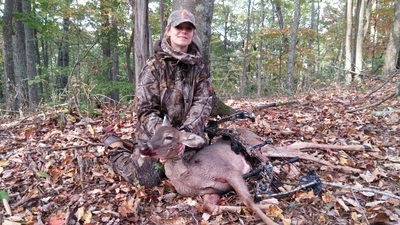 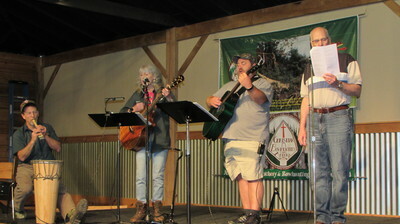 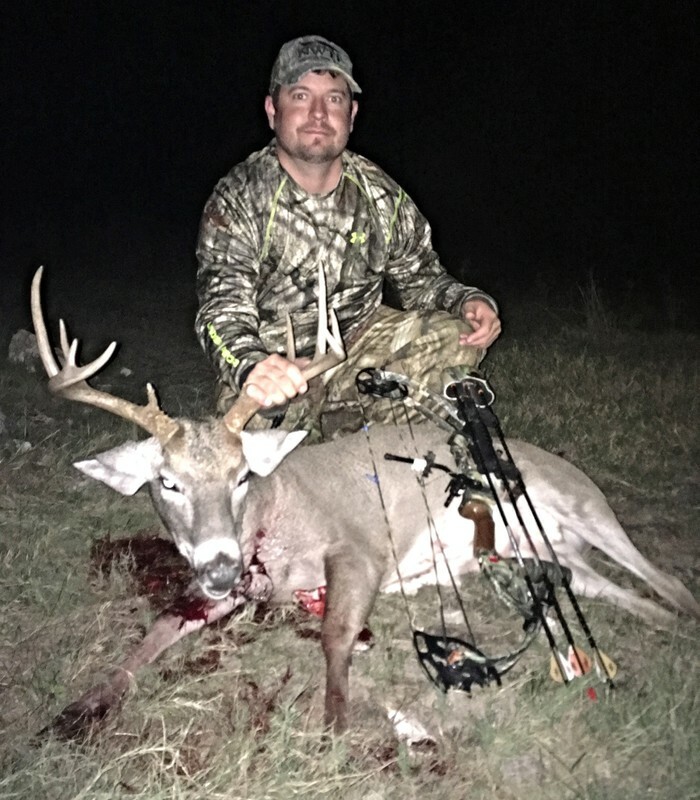 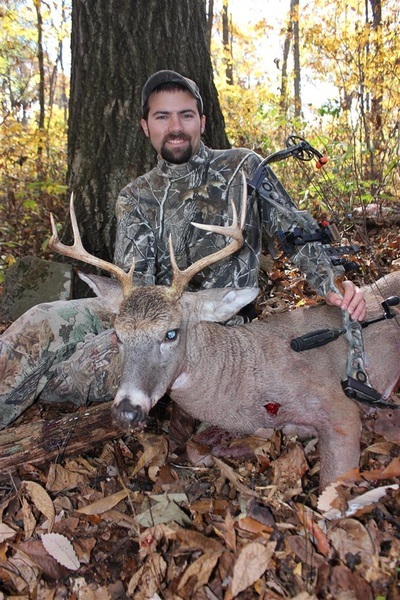 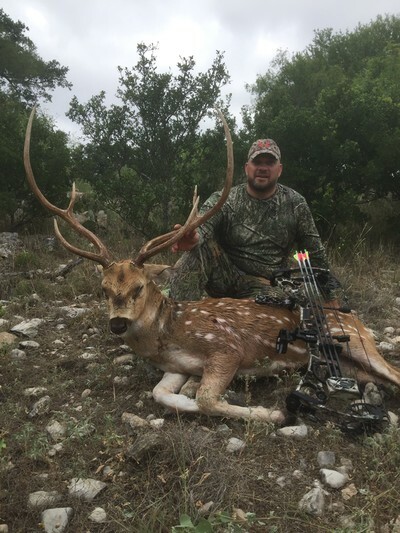 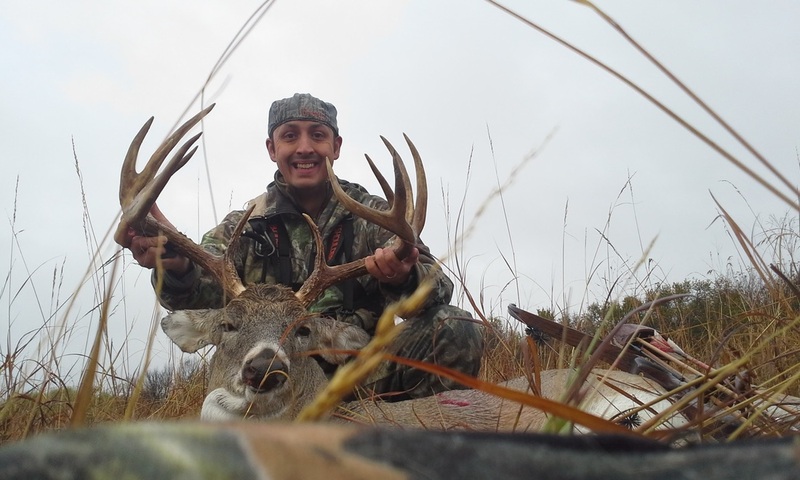 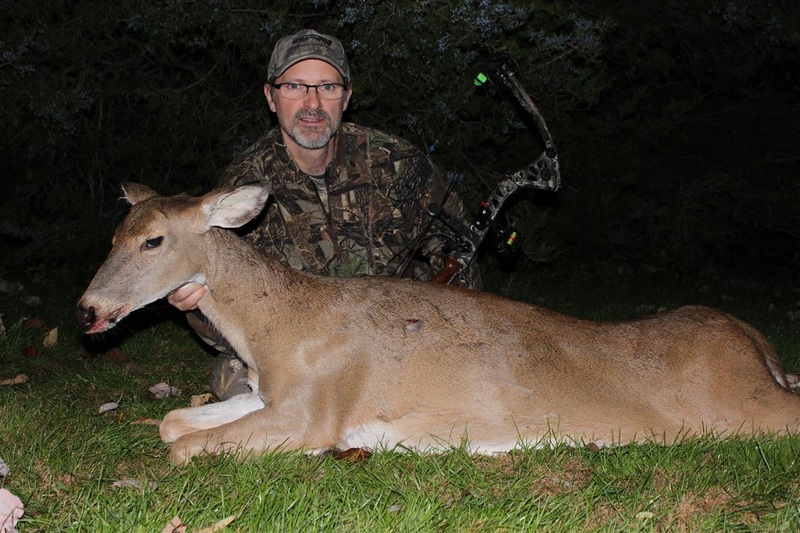 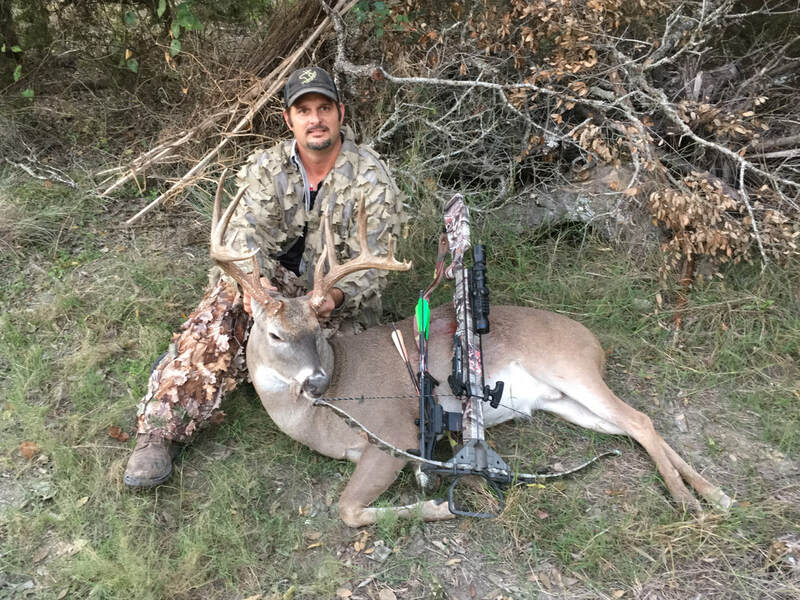 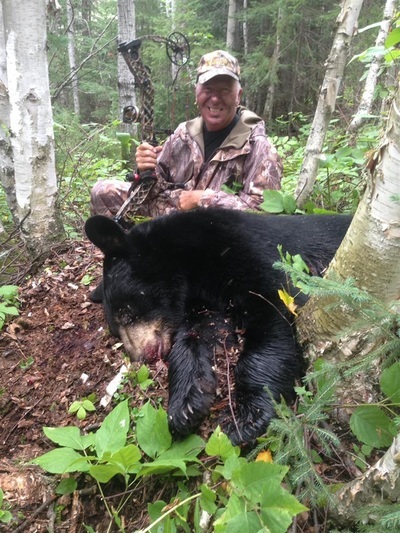 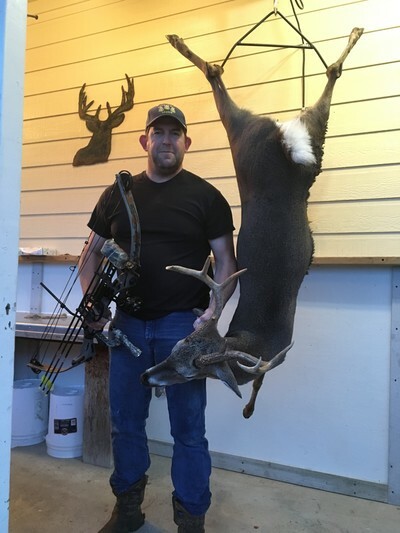 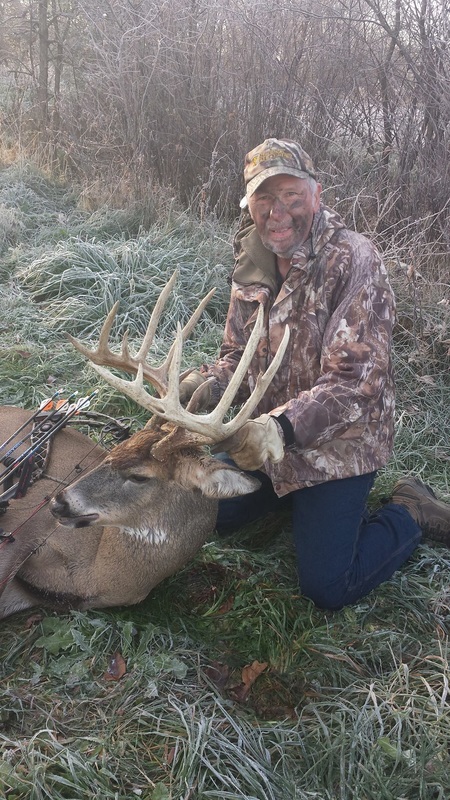 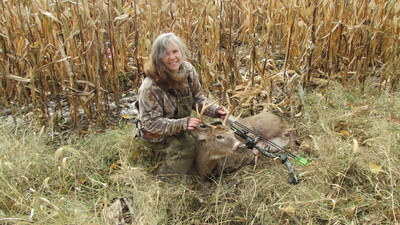 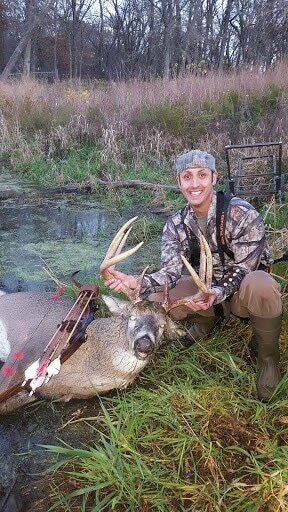 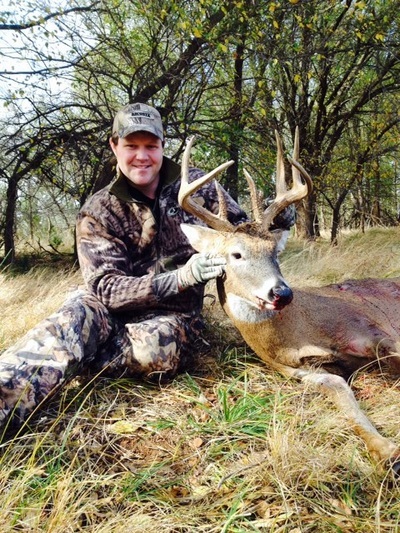 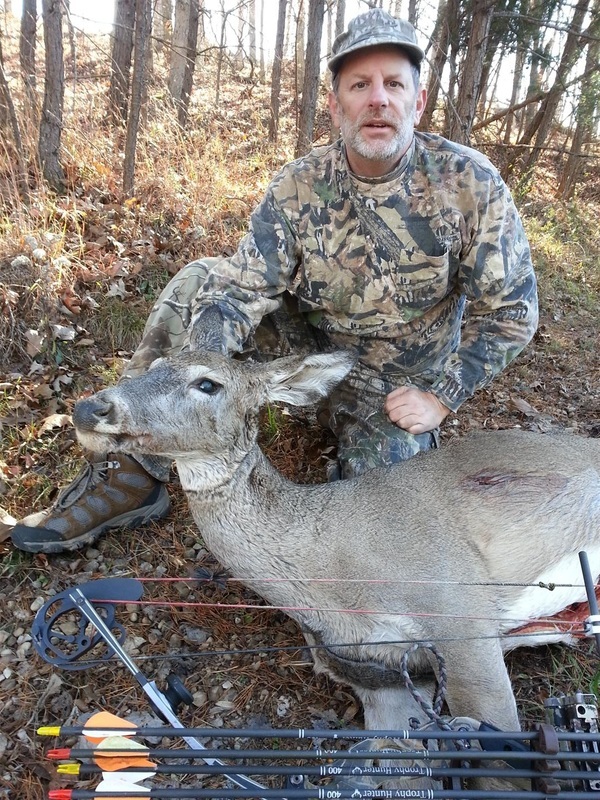 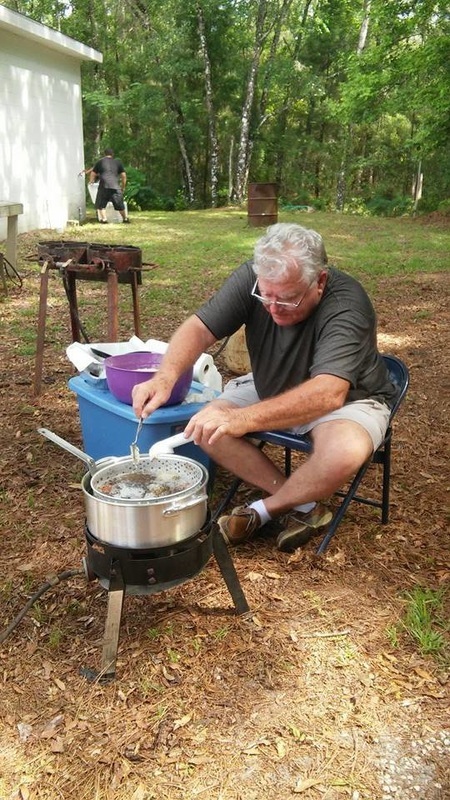 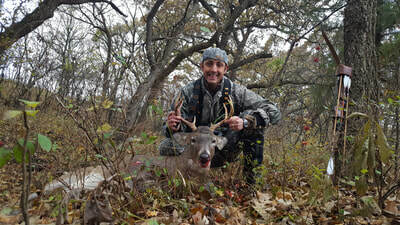 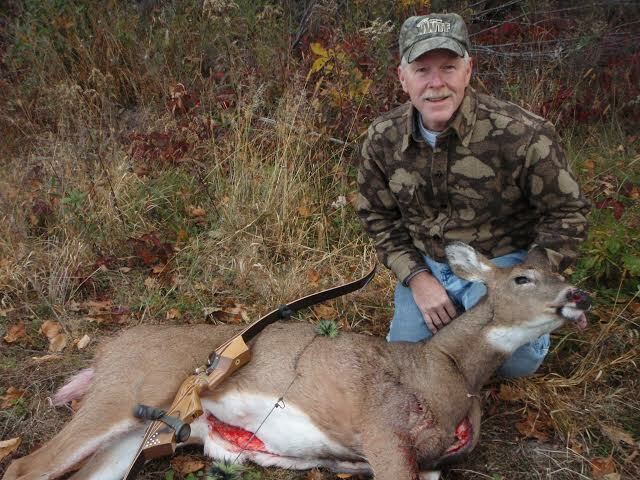 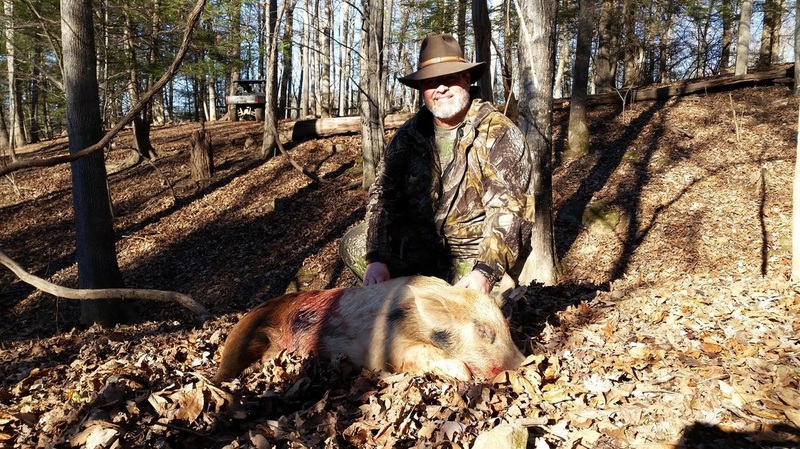 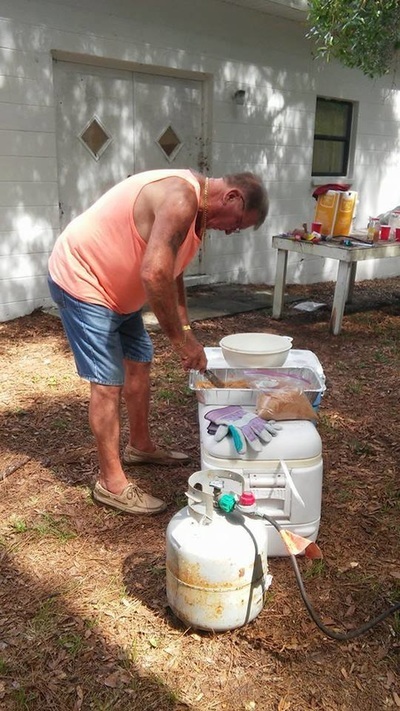 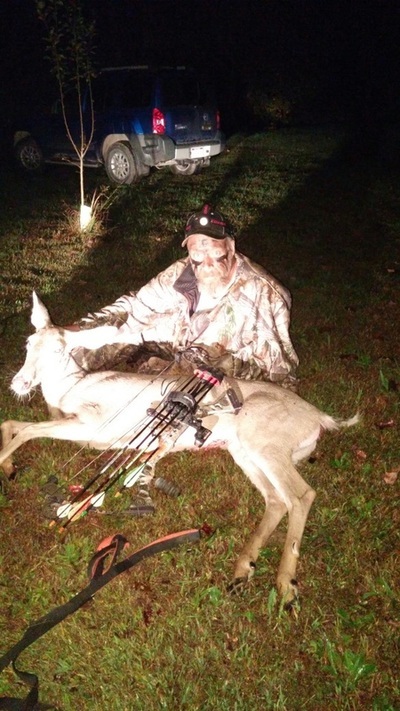 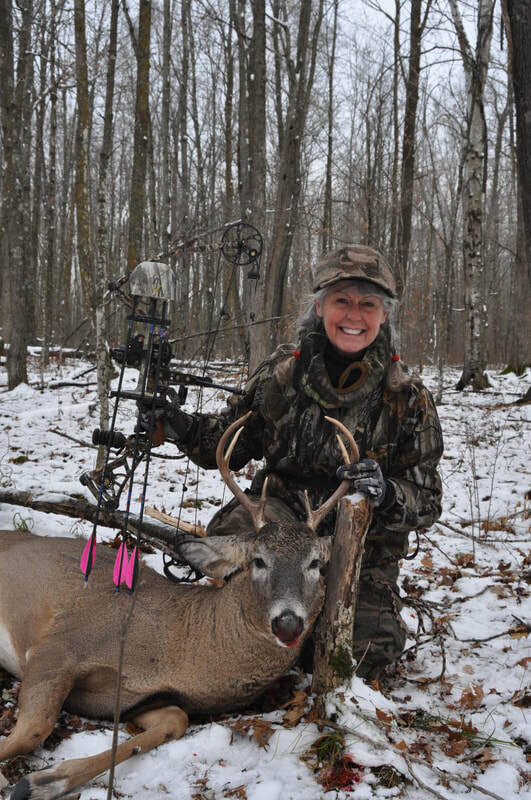 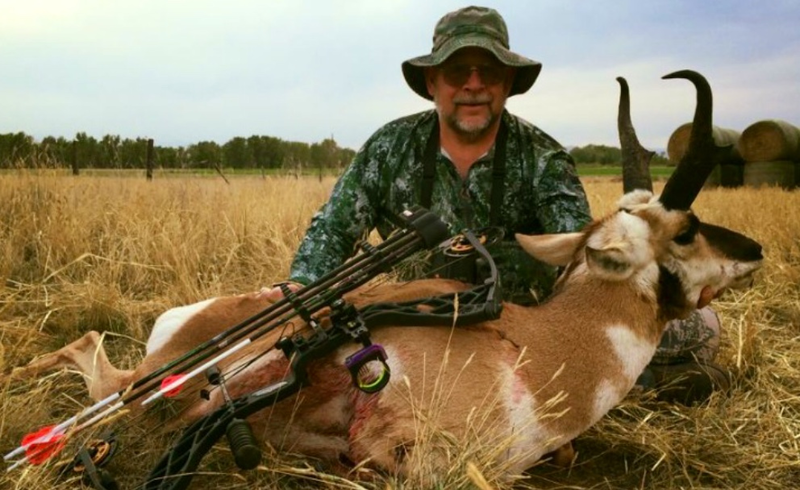 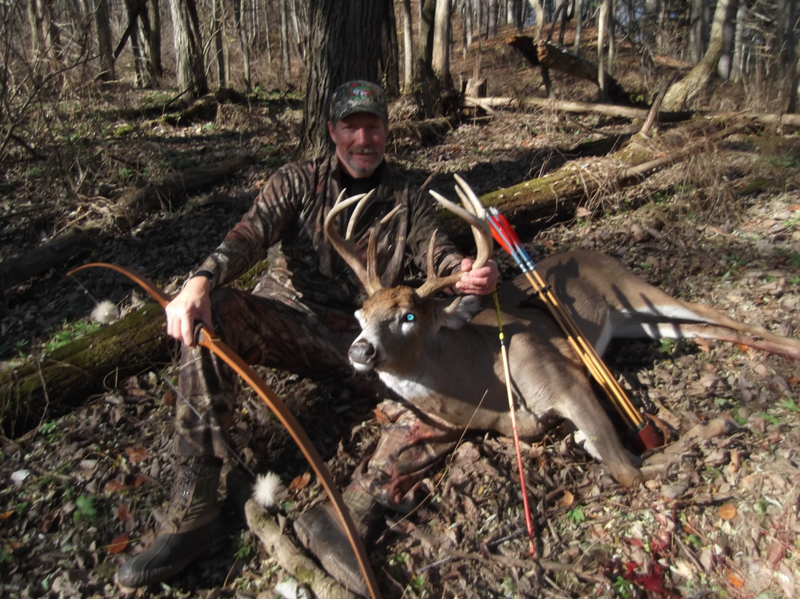 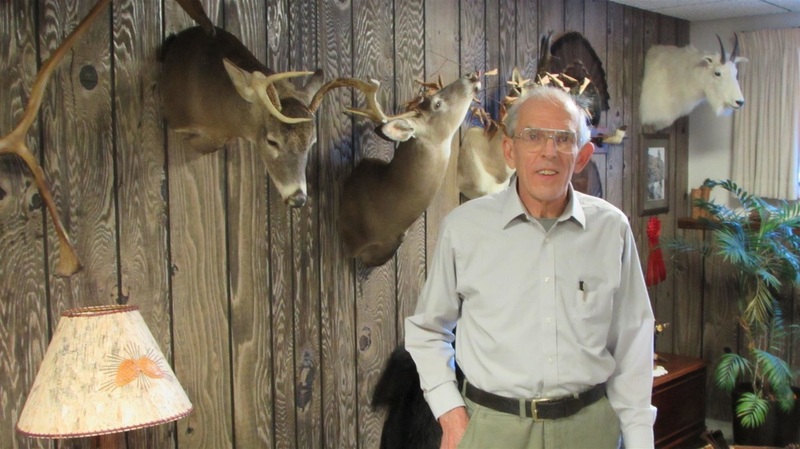 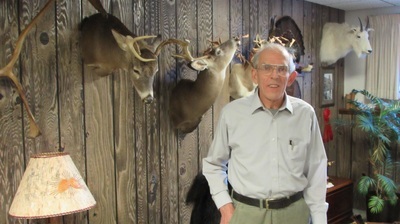 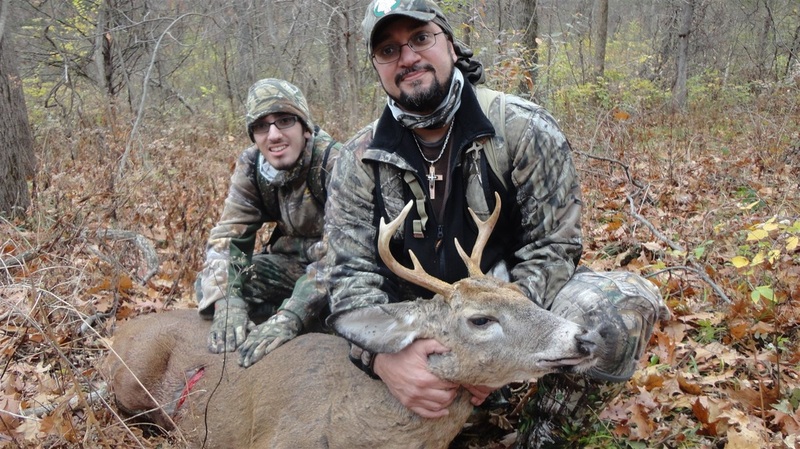 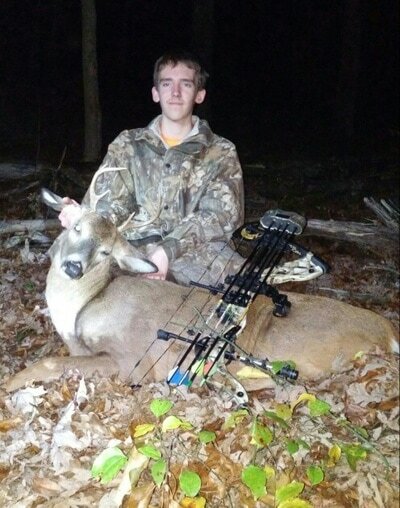 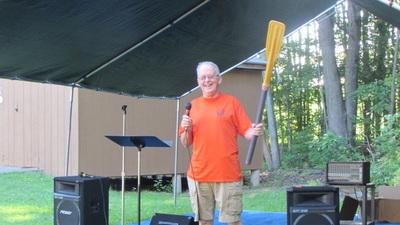 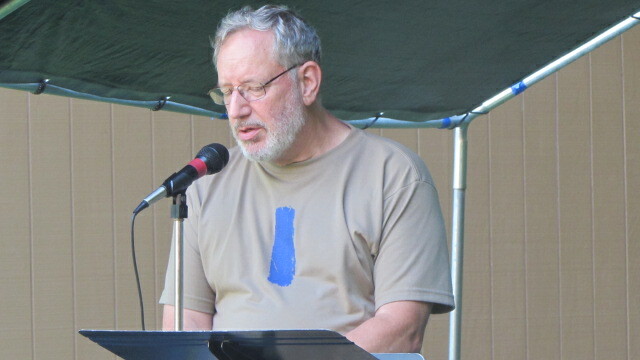 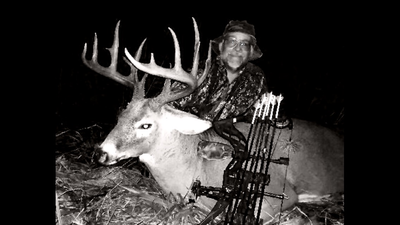 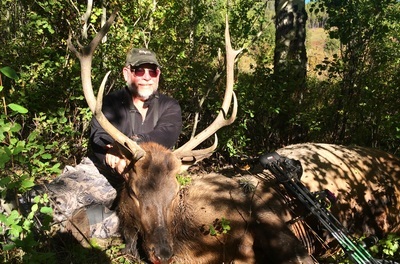 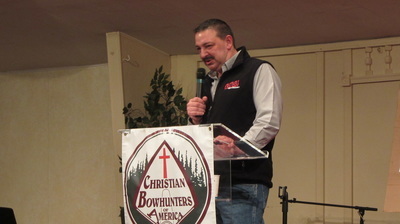 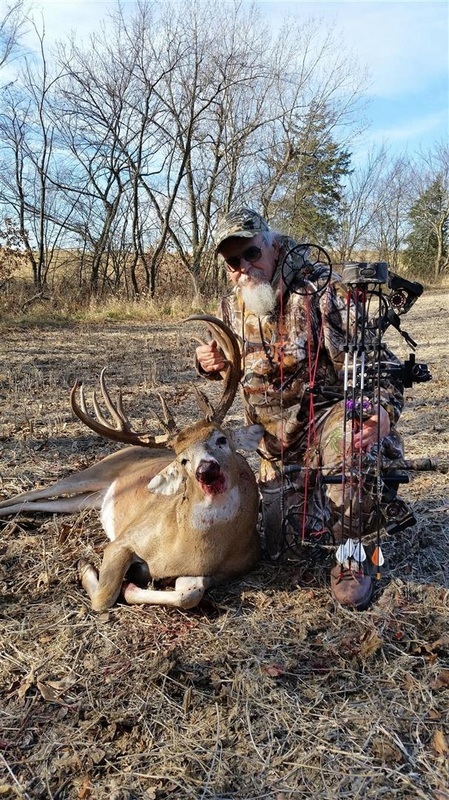 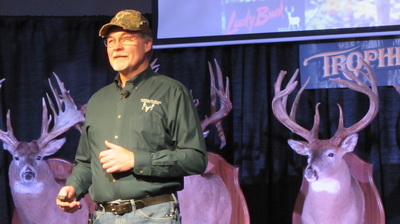 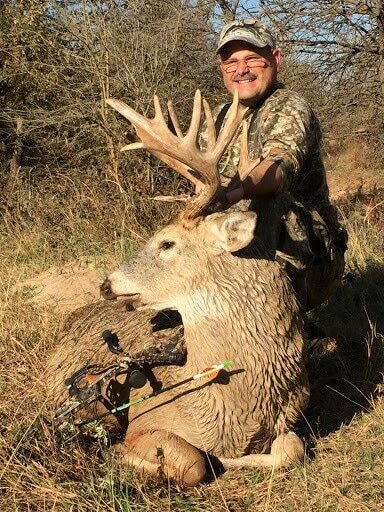 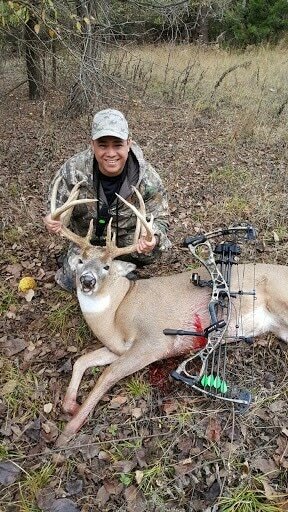 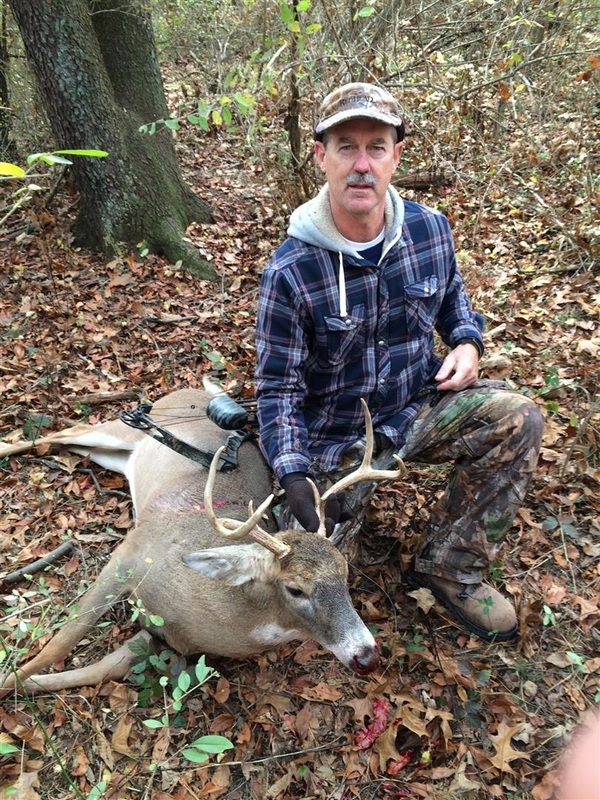 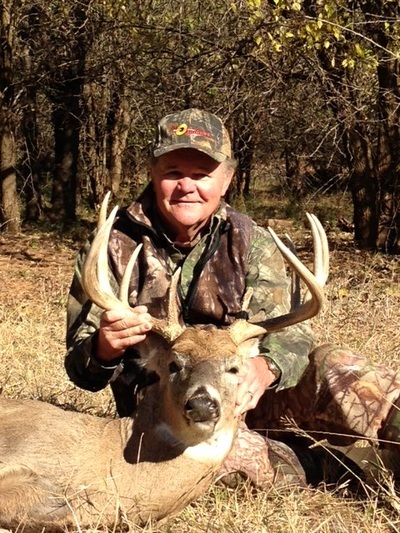 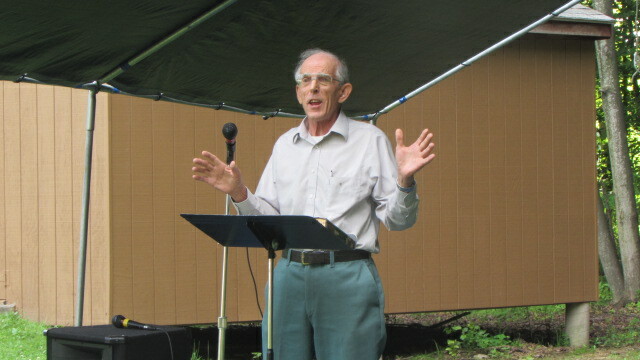 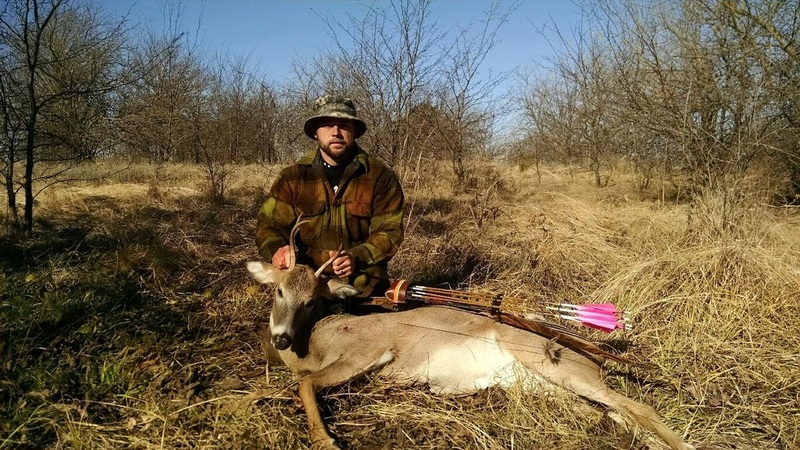 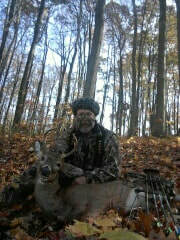 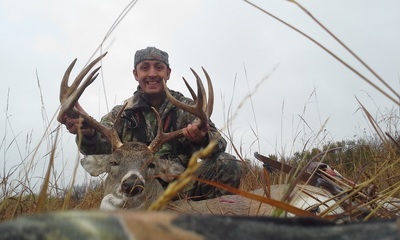 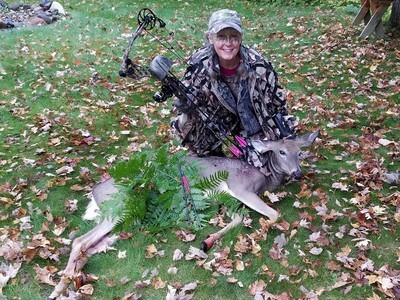 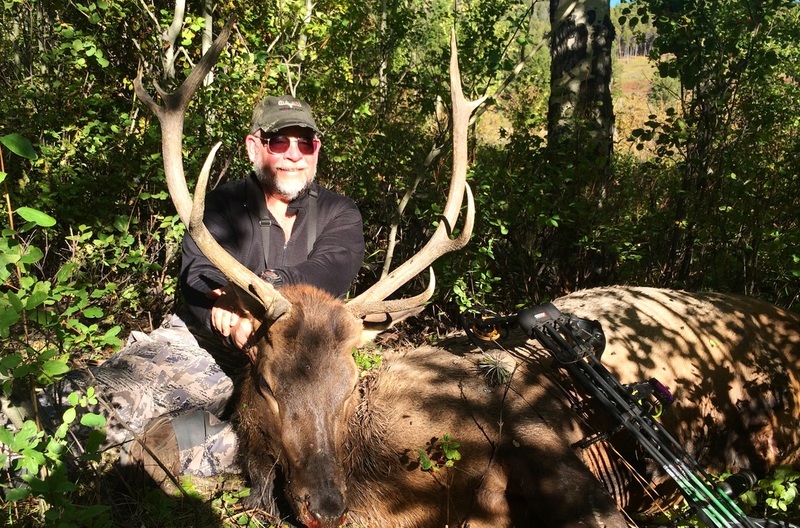 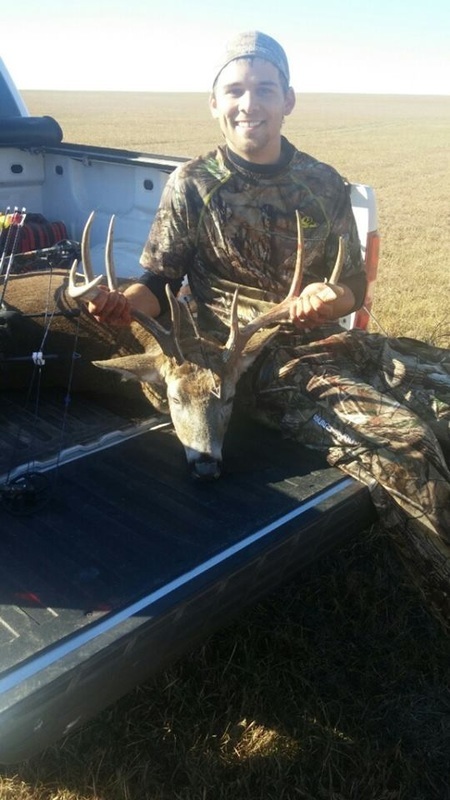 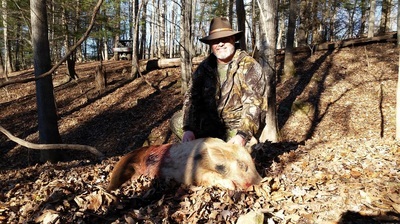 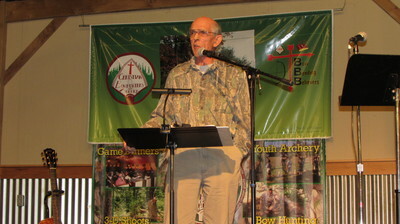 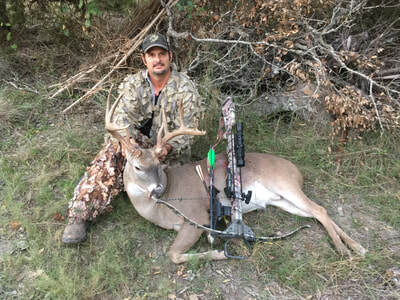 Charter Member Wayne Edgerton- Wisconsin doe.